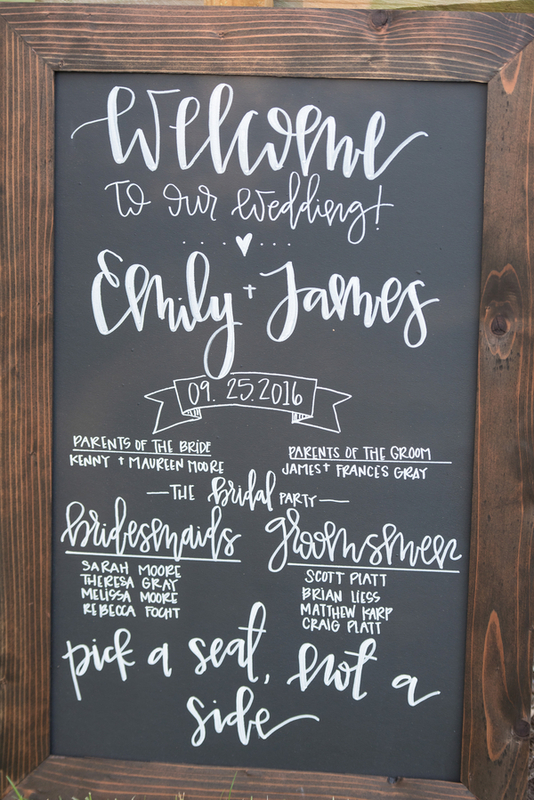 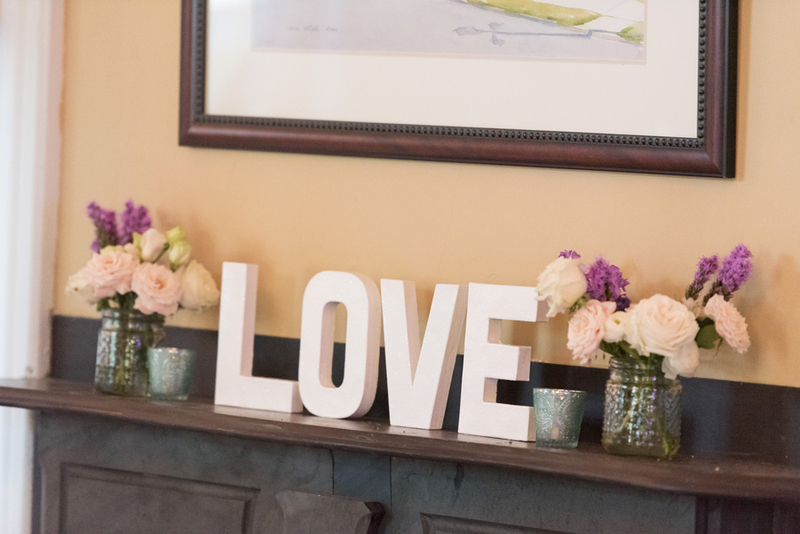 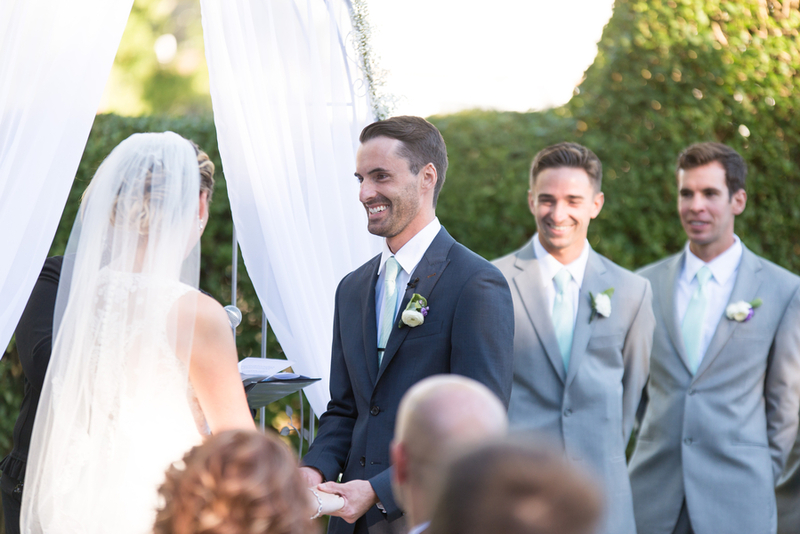 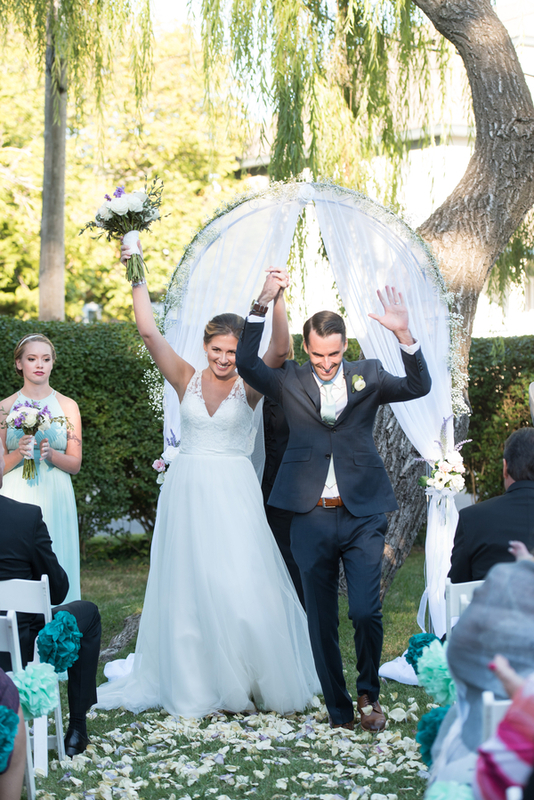 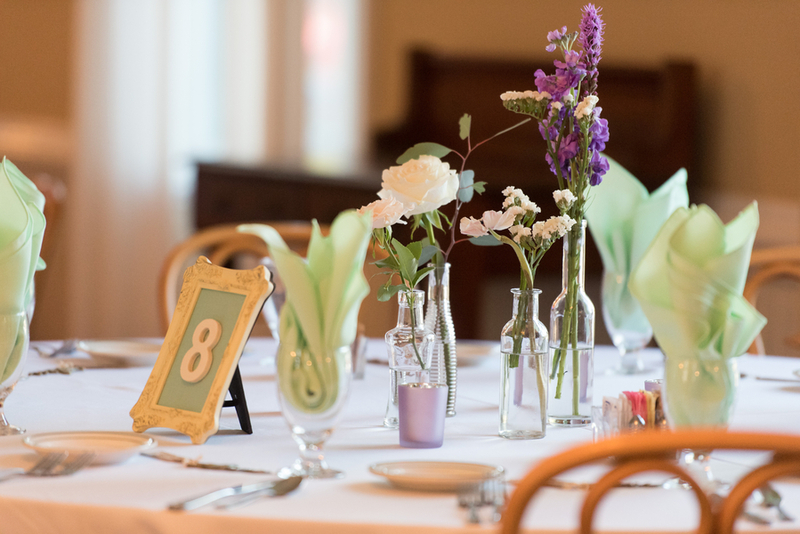 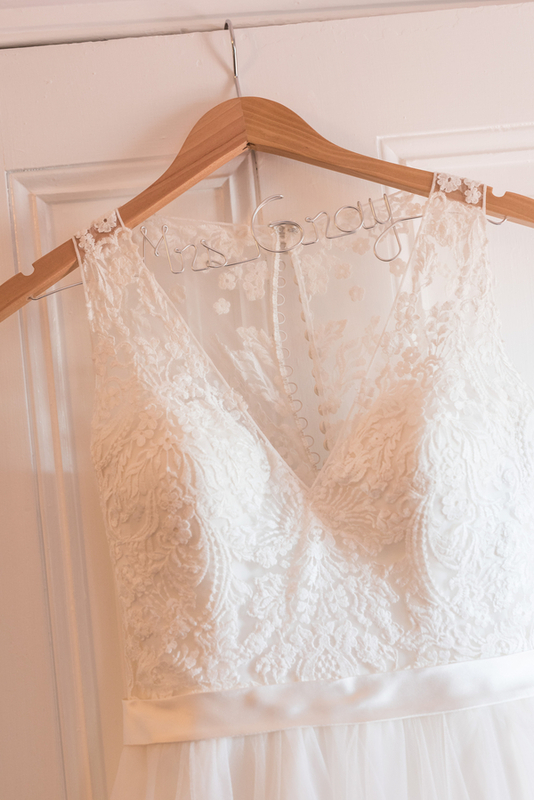 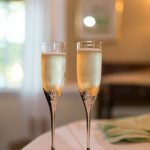 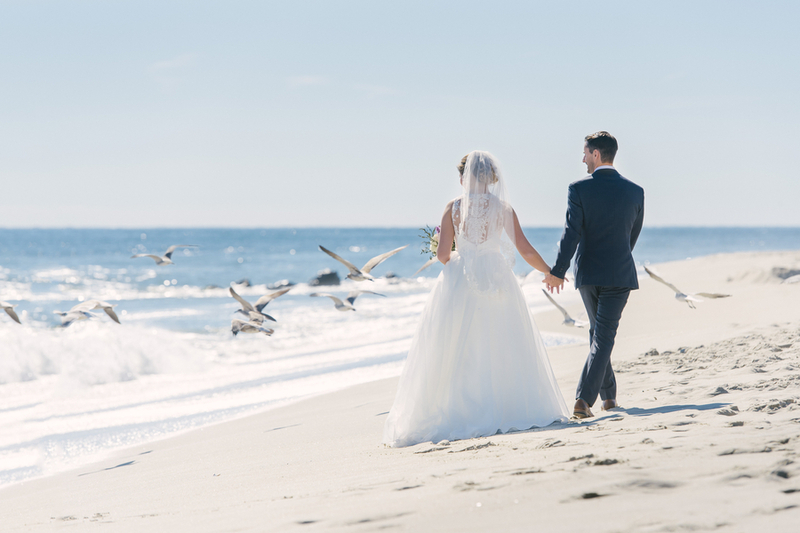 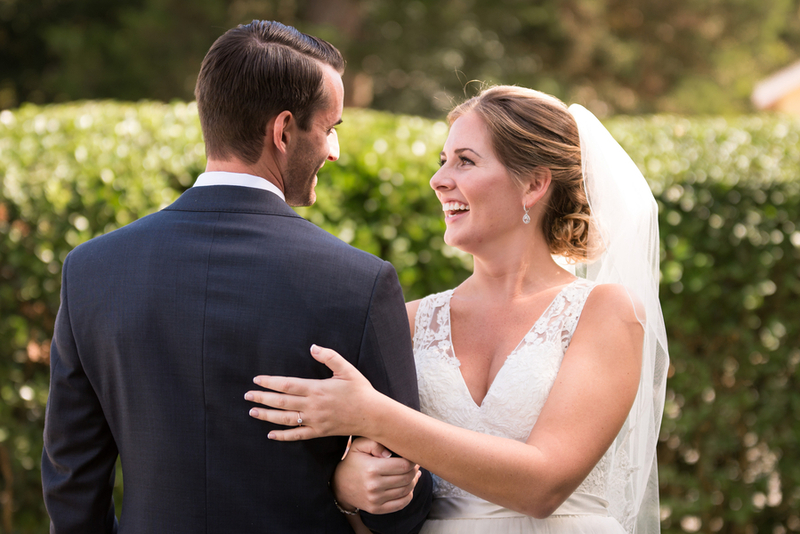 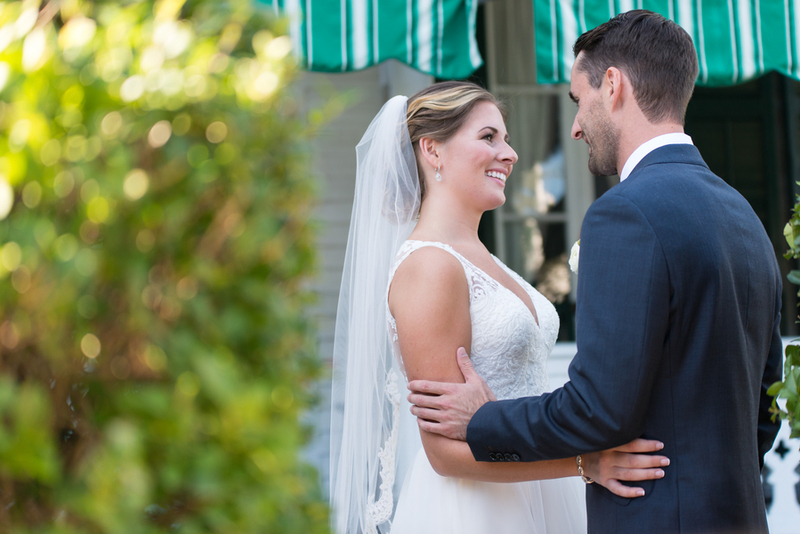 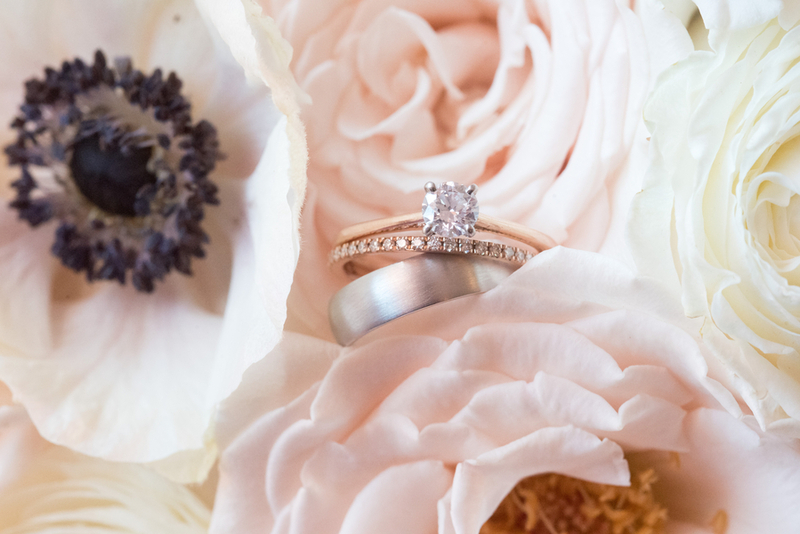 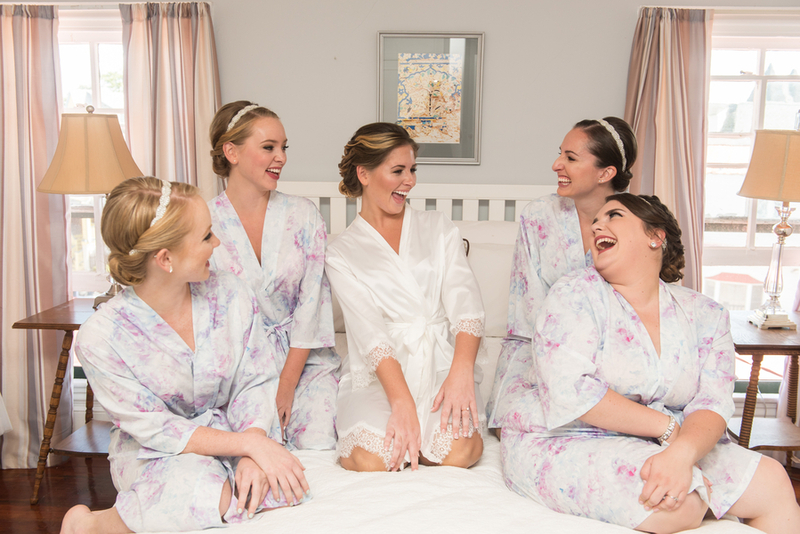 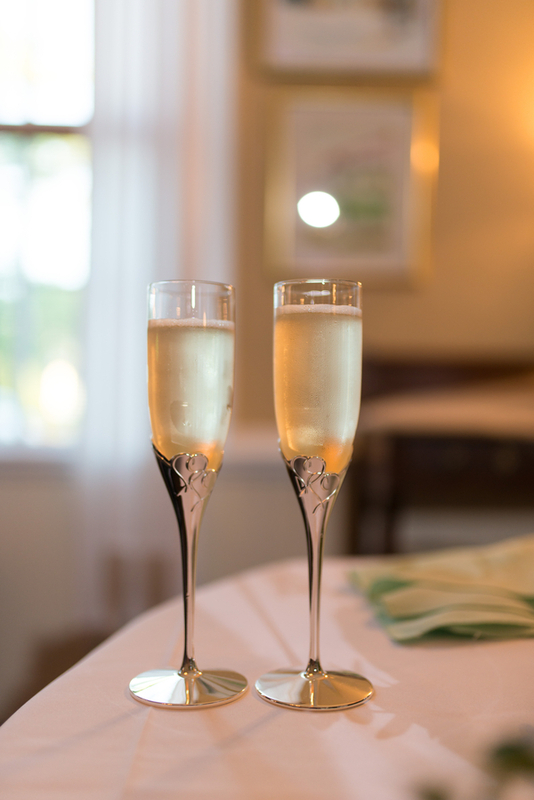 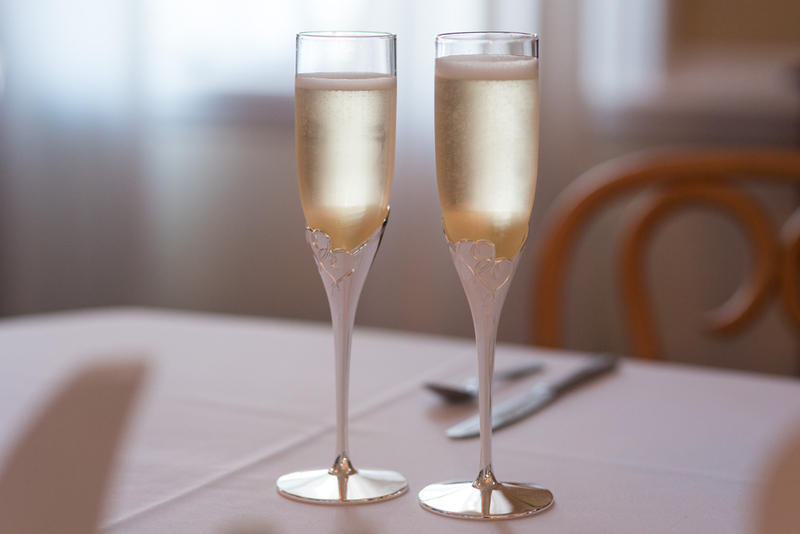 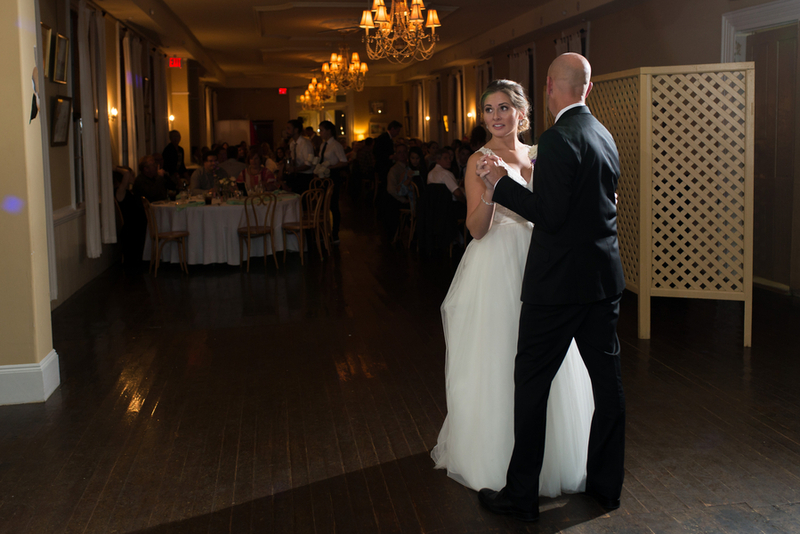 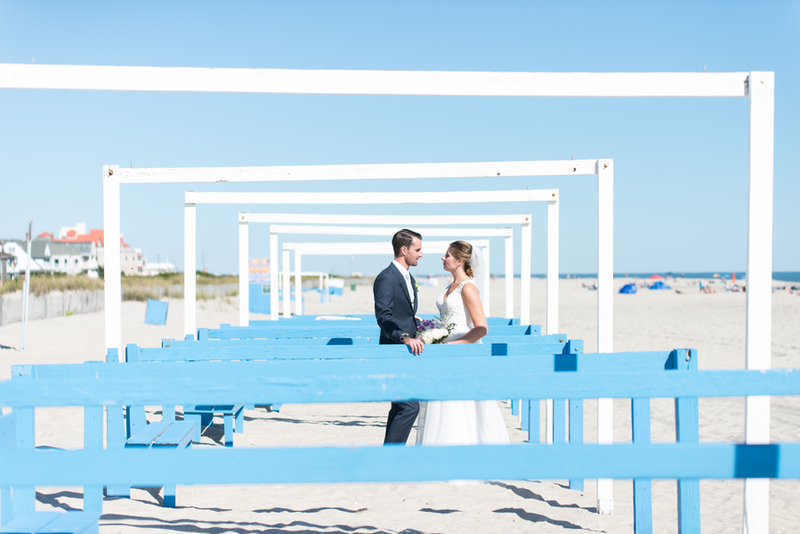 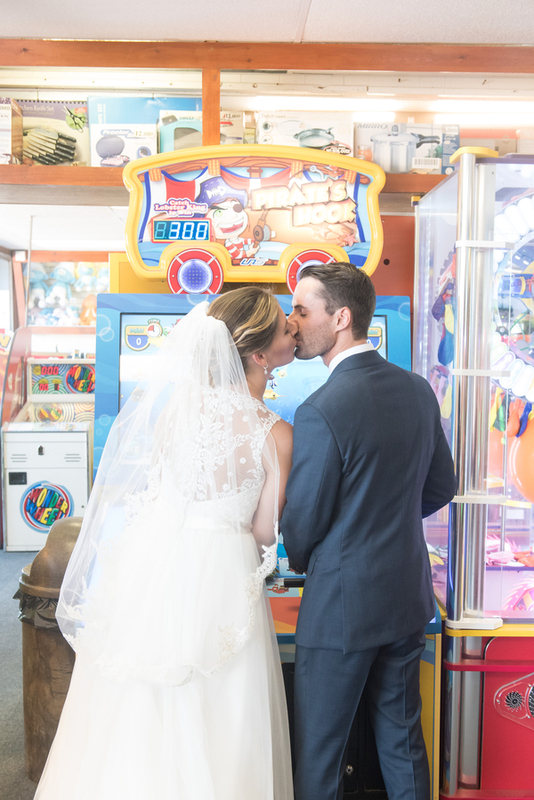 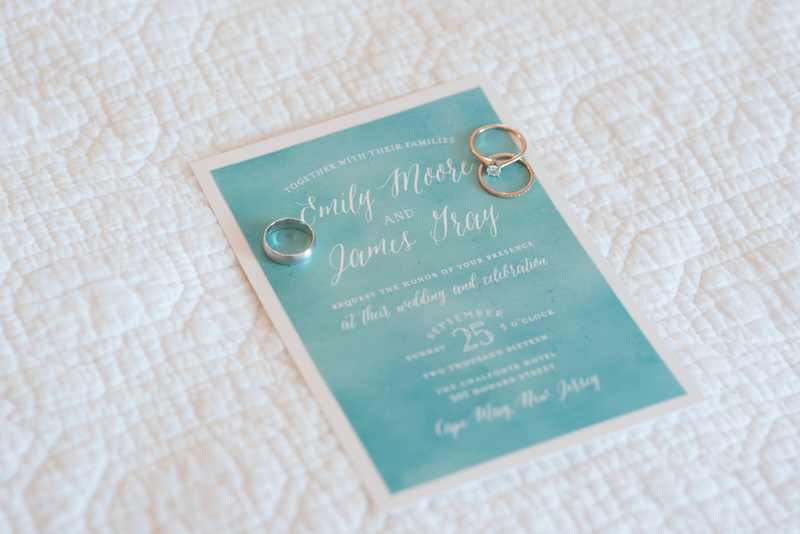 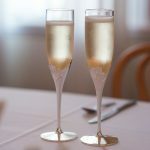 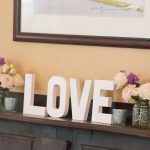 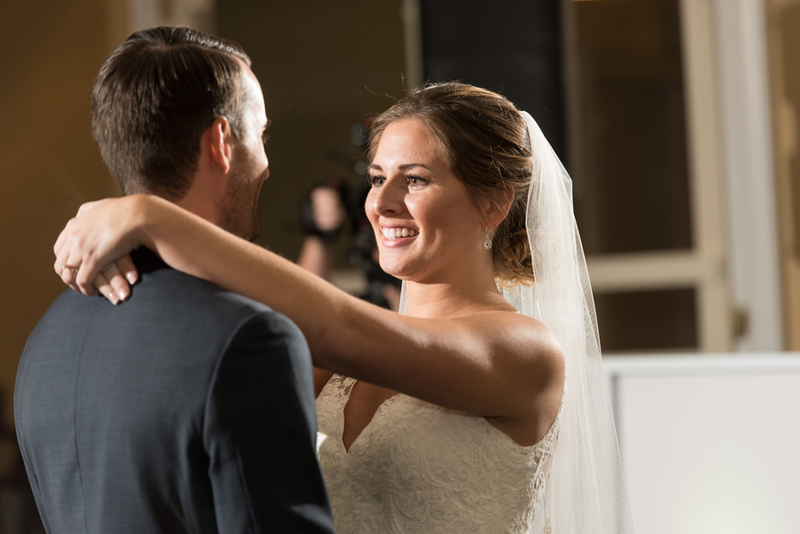 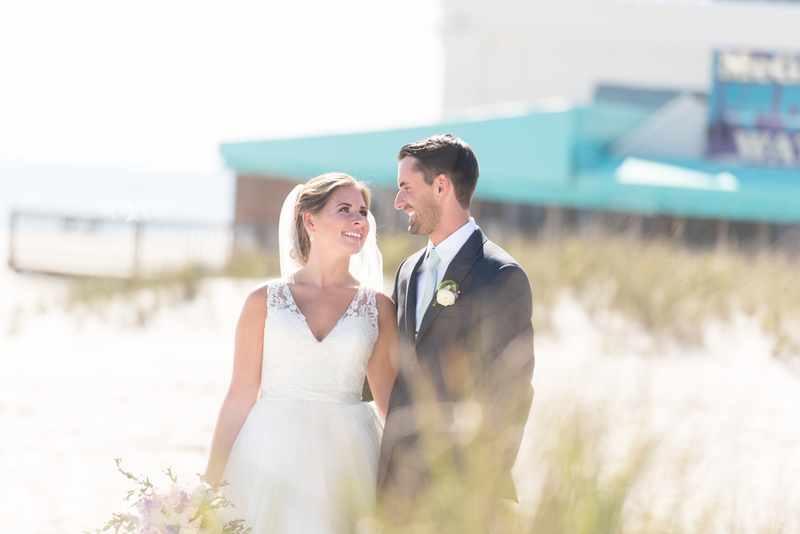 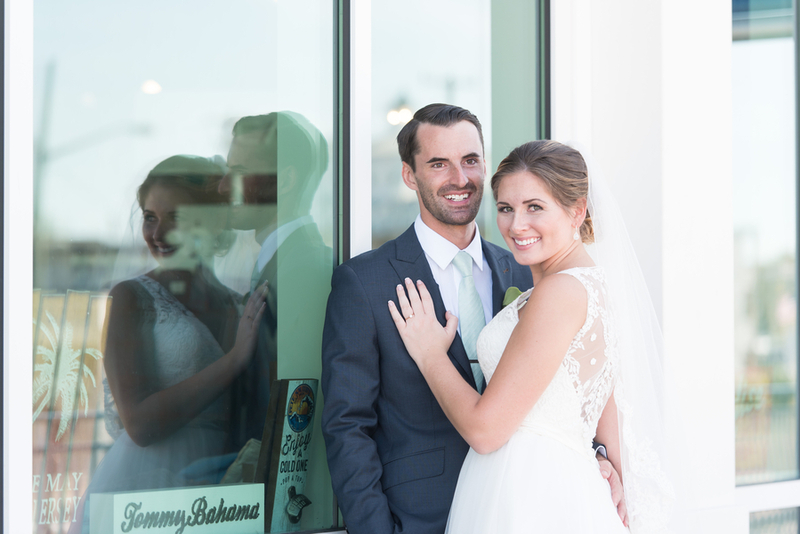 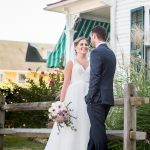 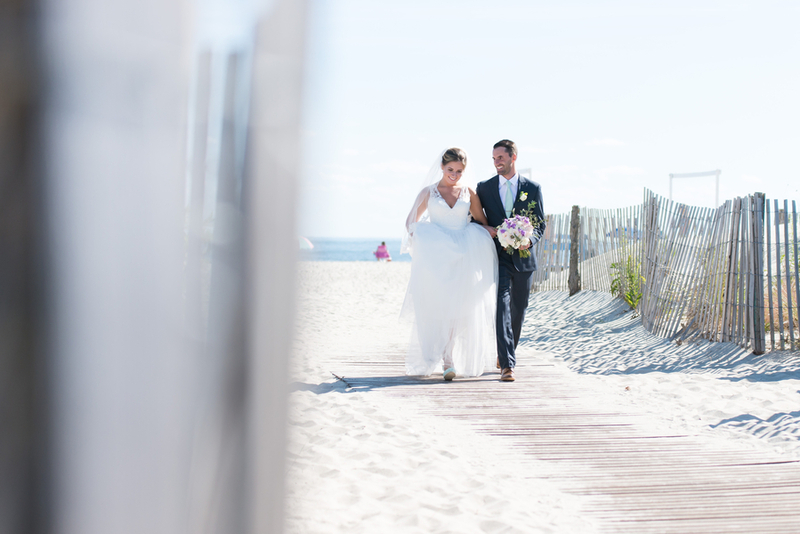 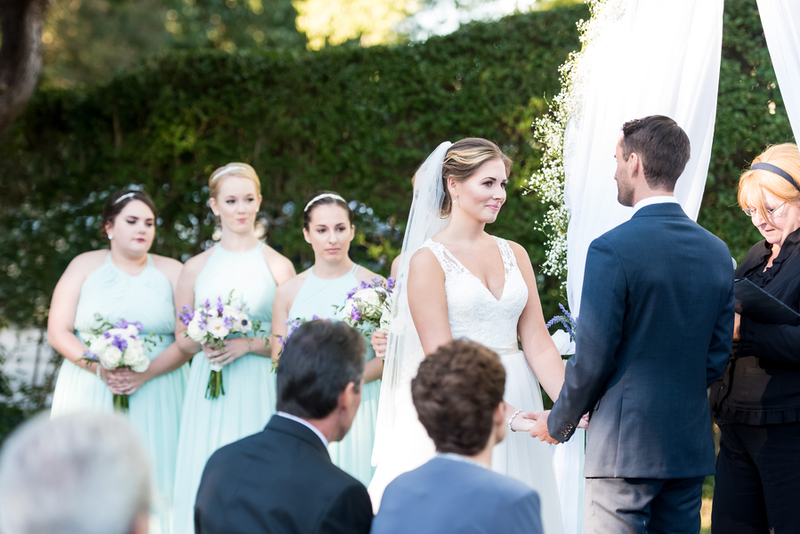 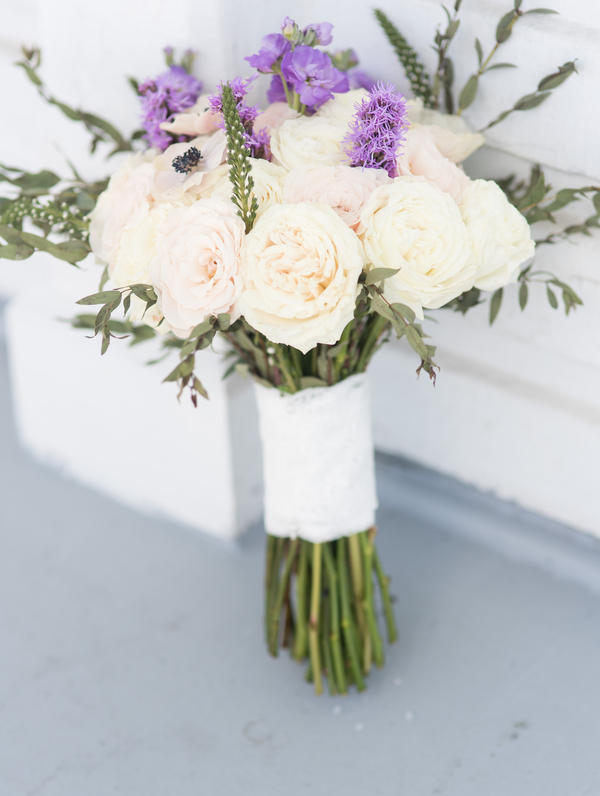 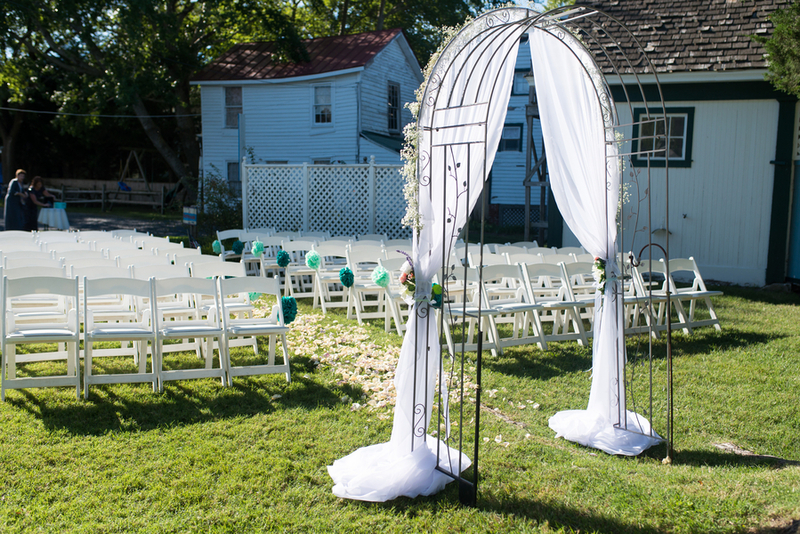 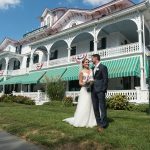 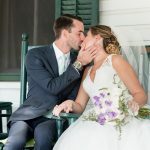 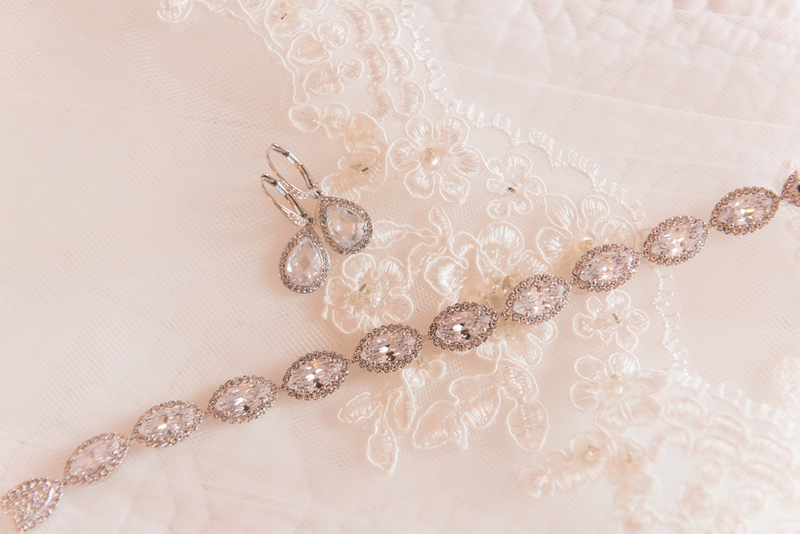 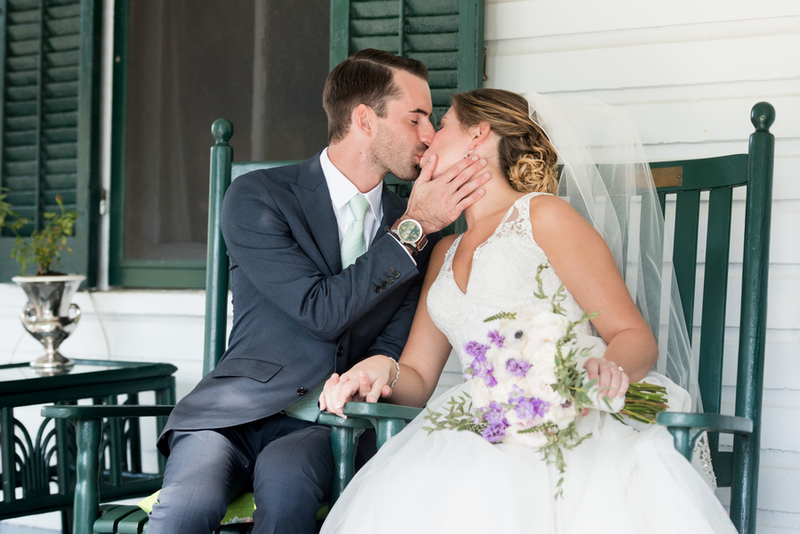 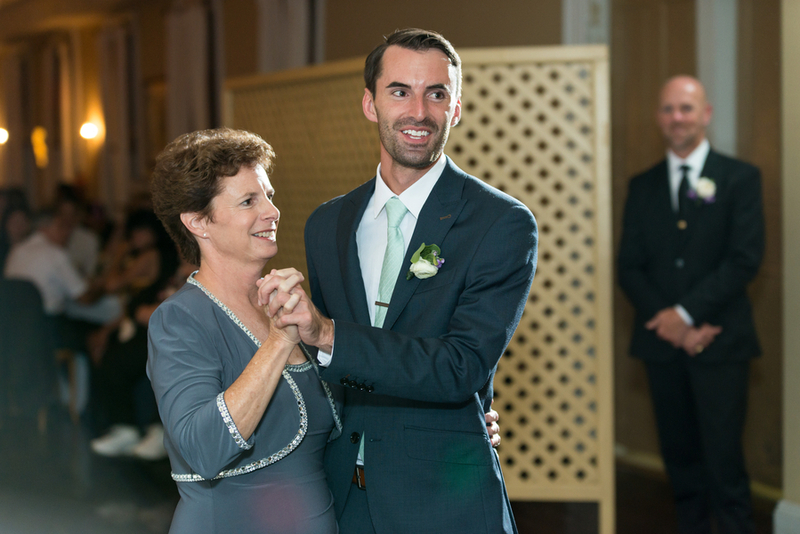 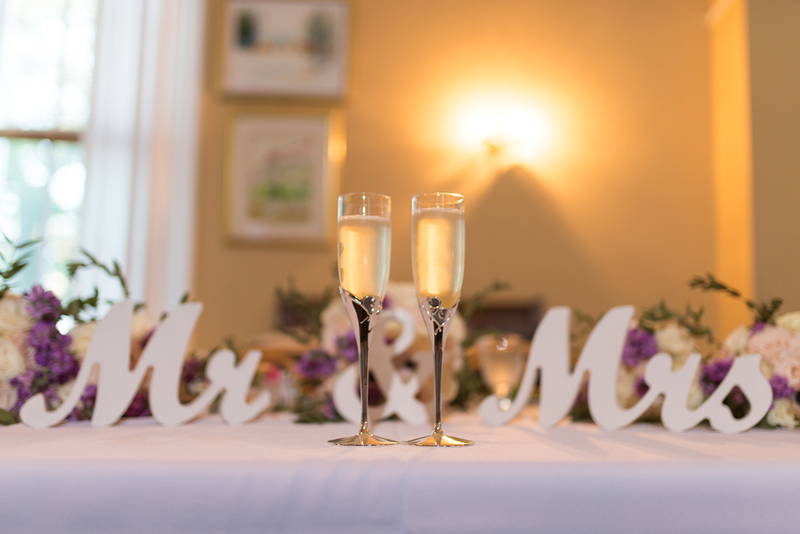 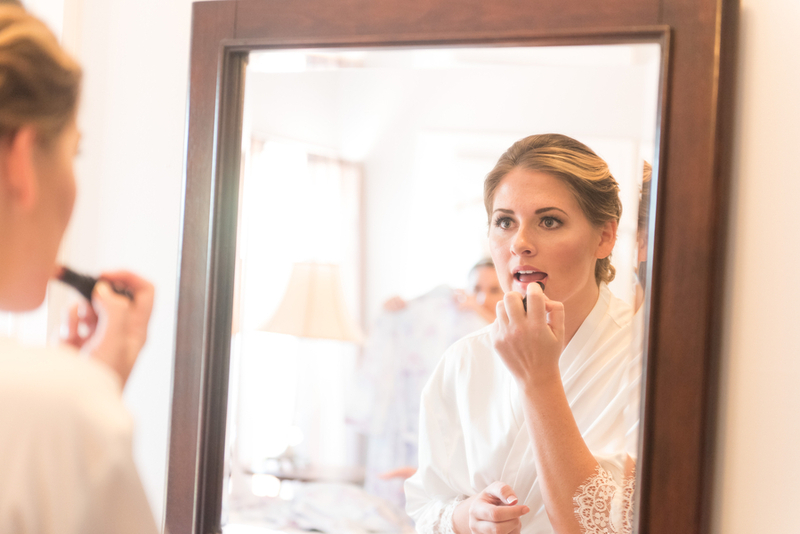 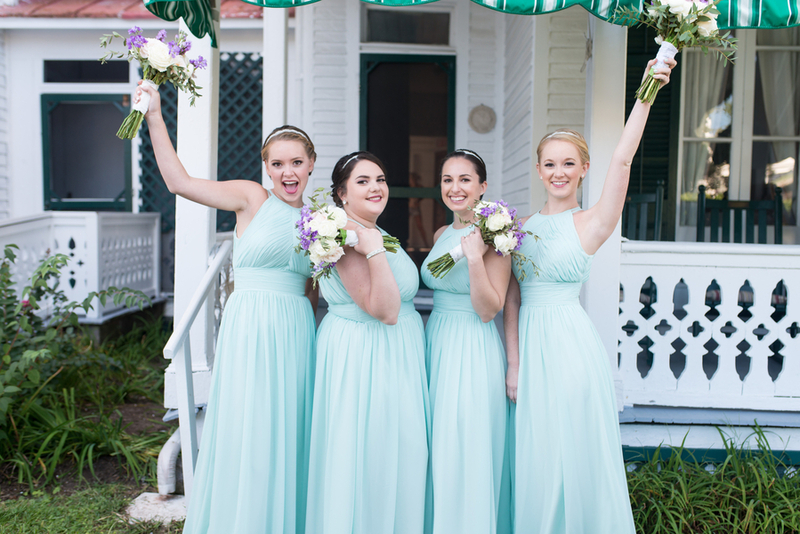 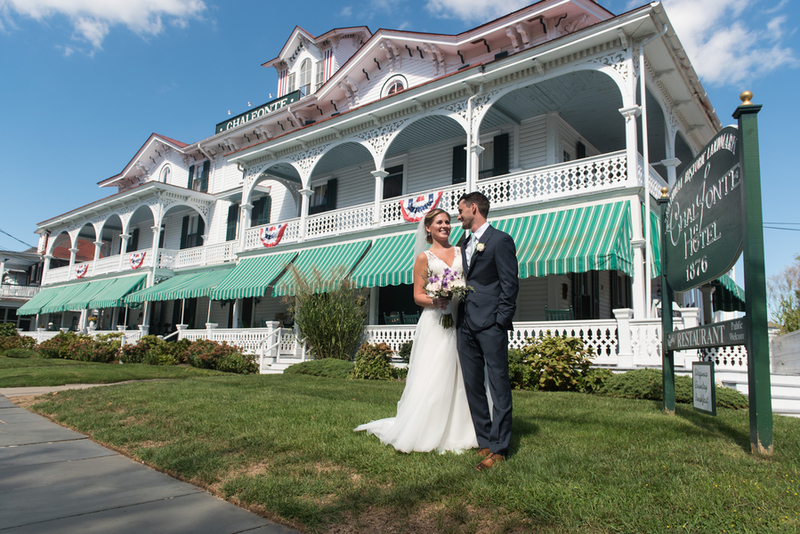 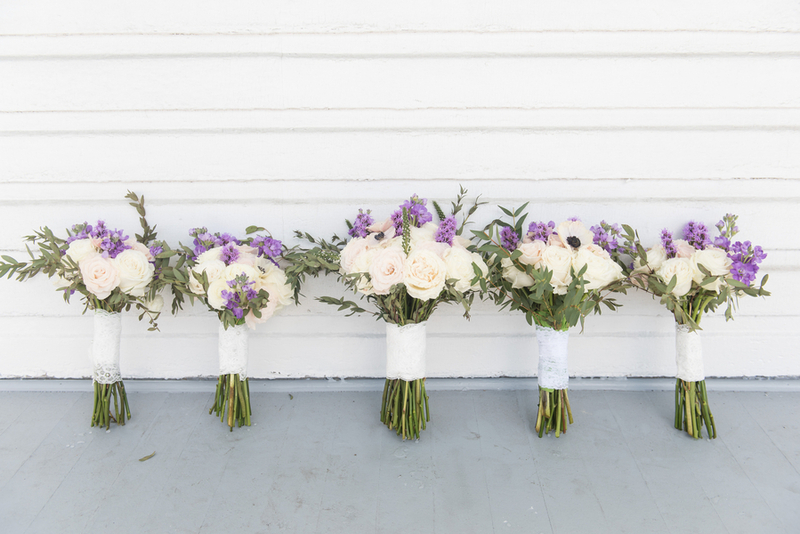 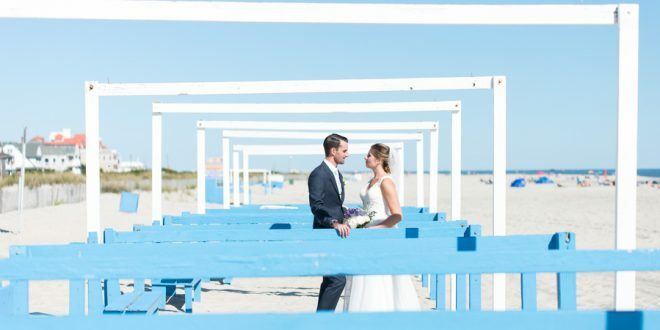 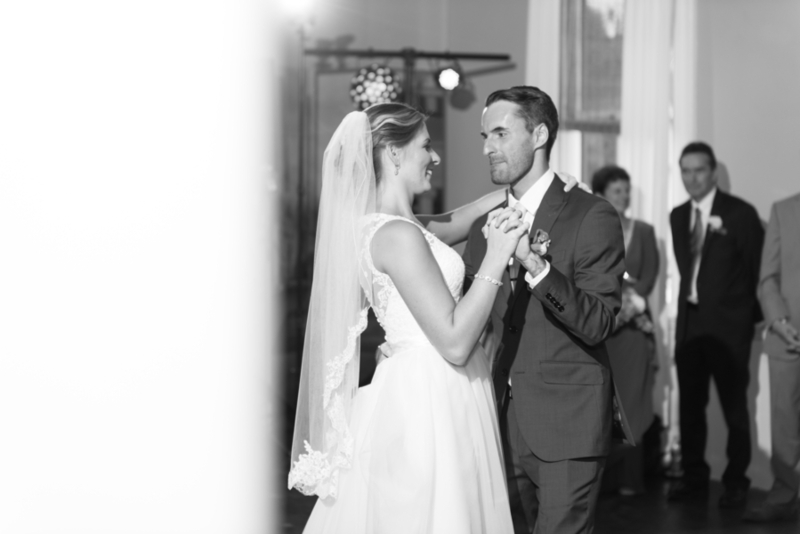 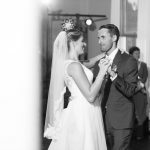 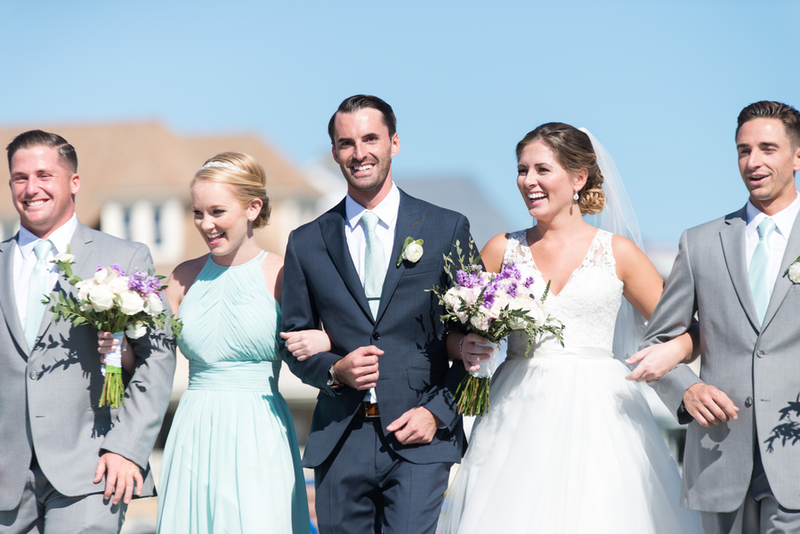 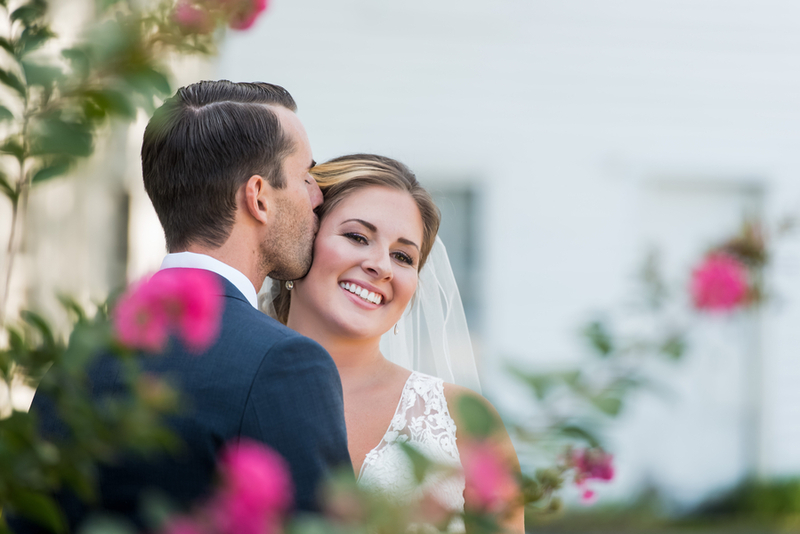 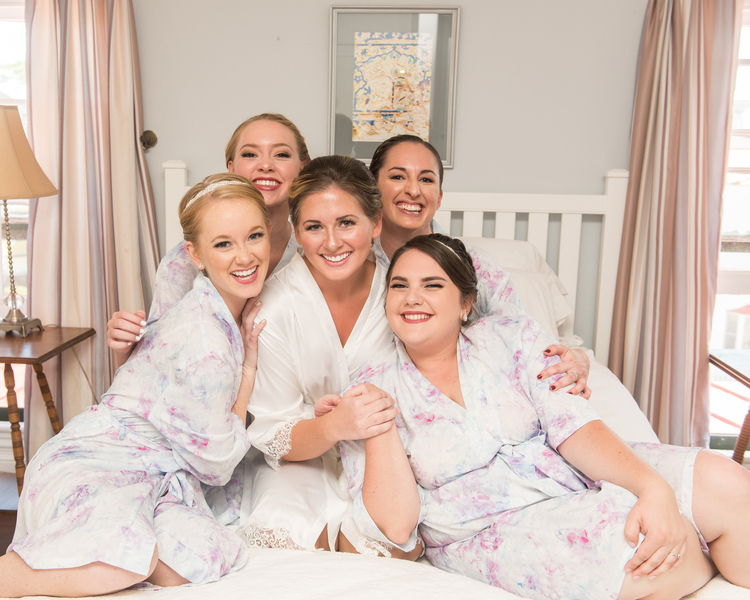 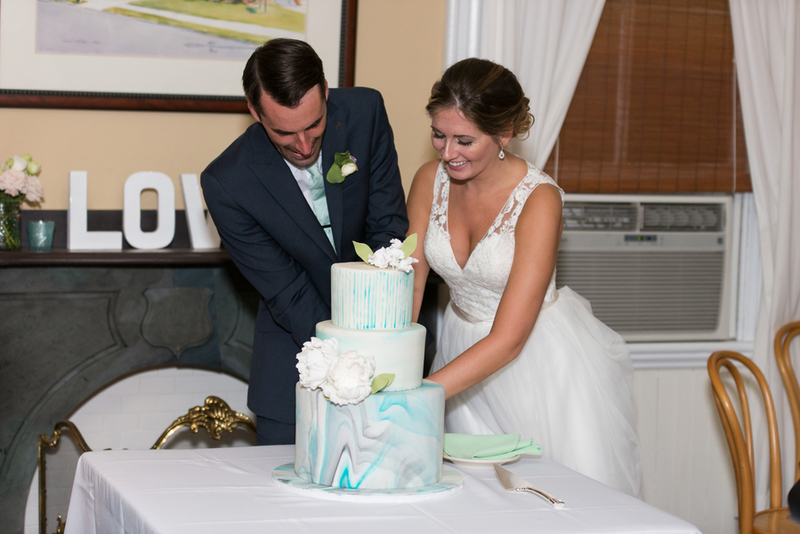 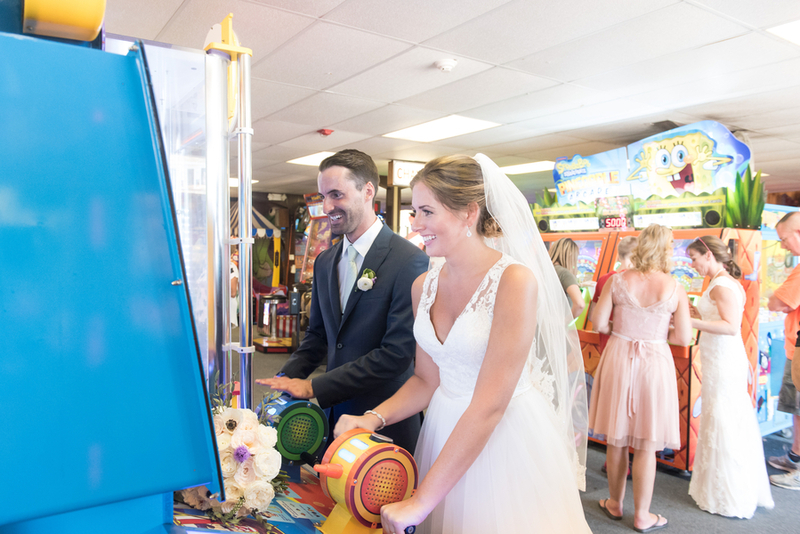 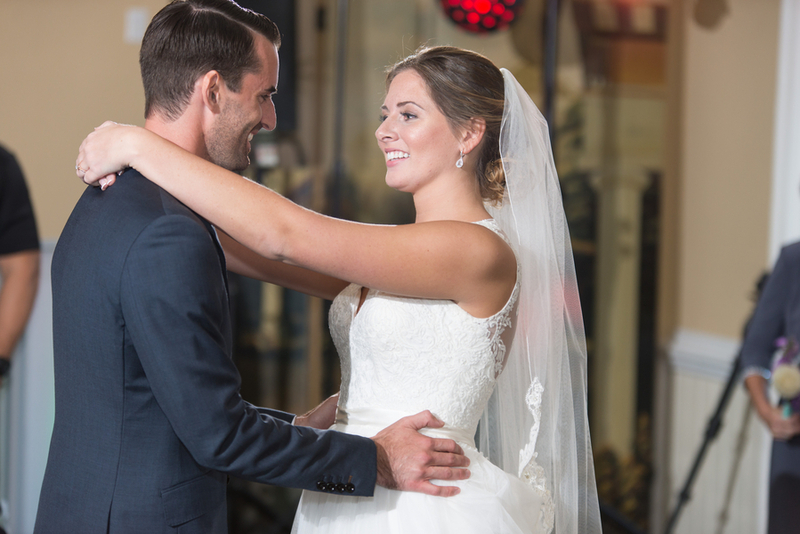 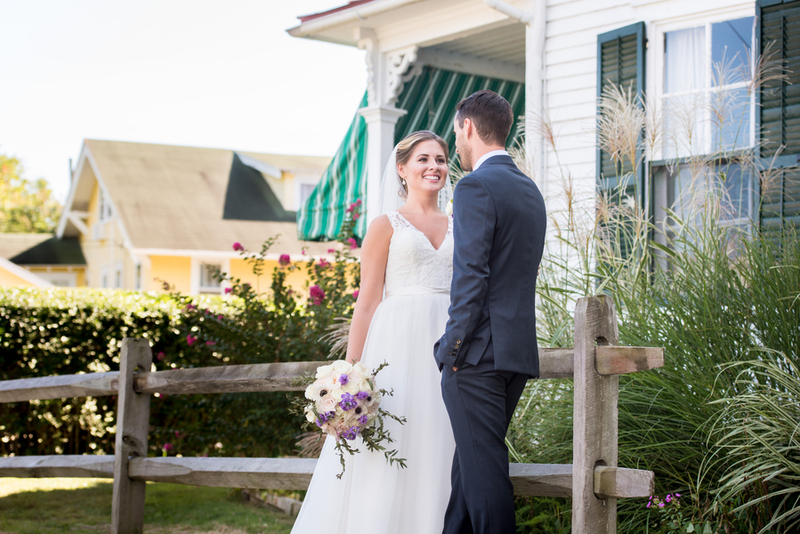 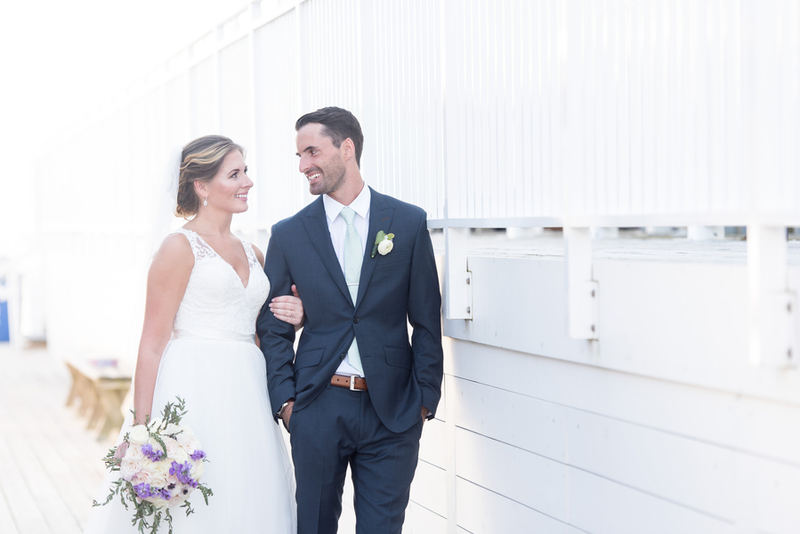 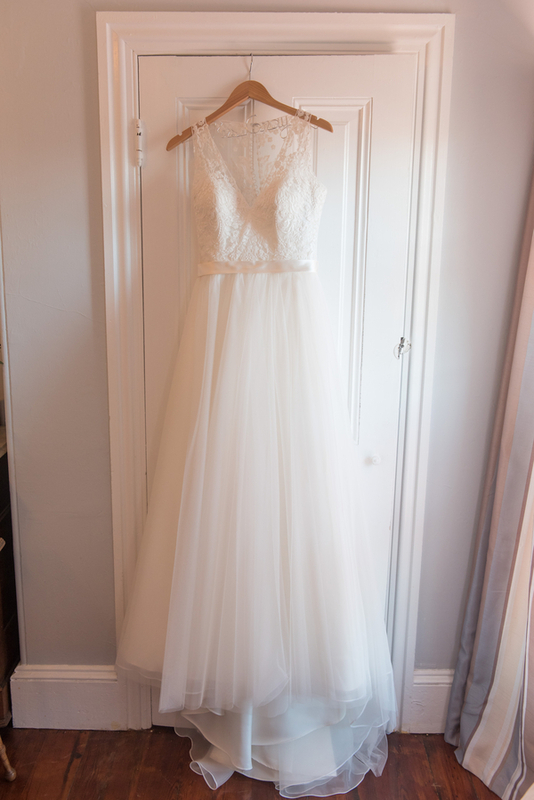 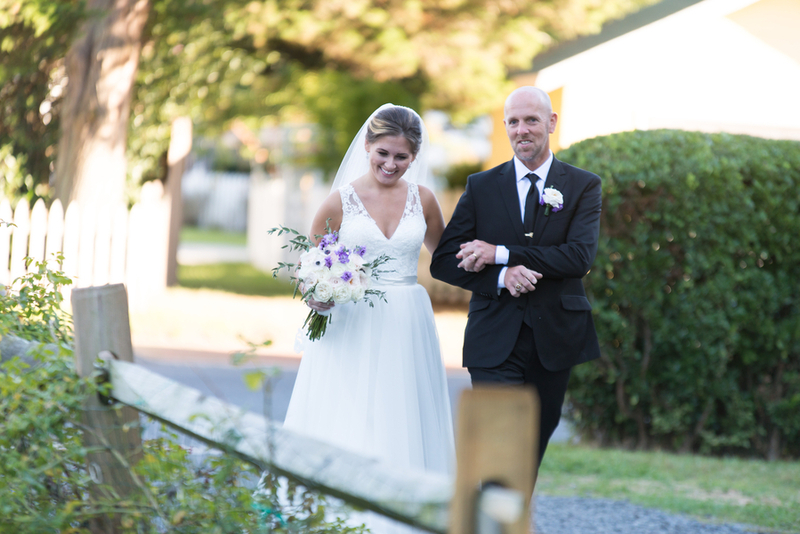 Emily and Jim had a gorgeous wedding day in Cape May at the Historic Chalfonte Hotel. 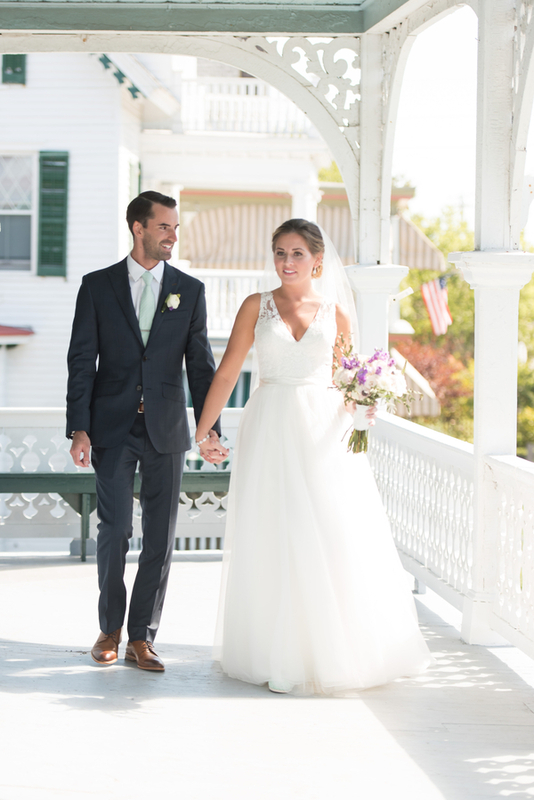 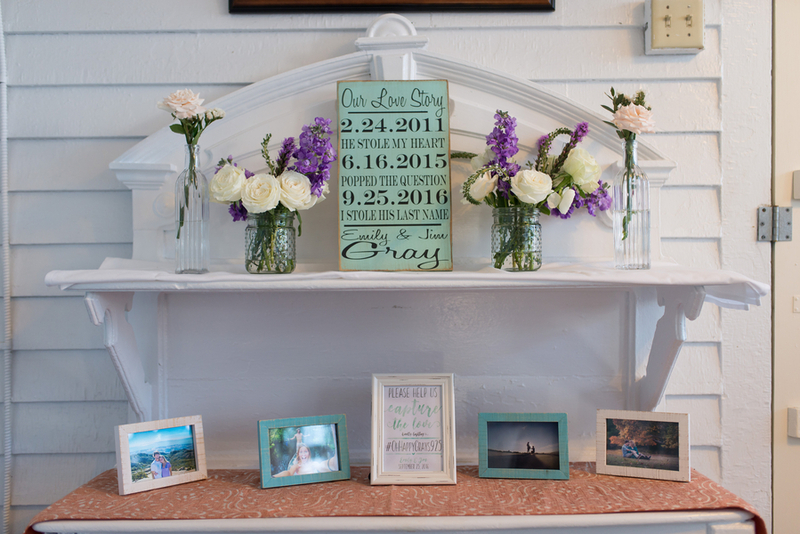 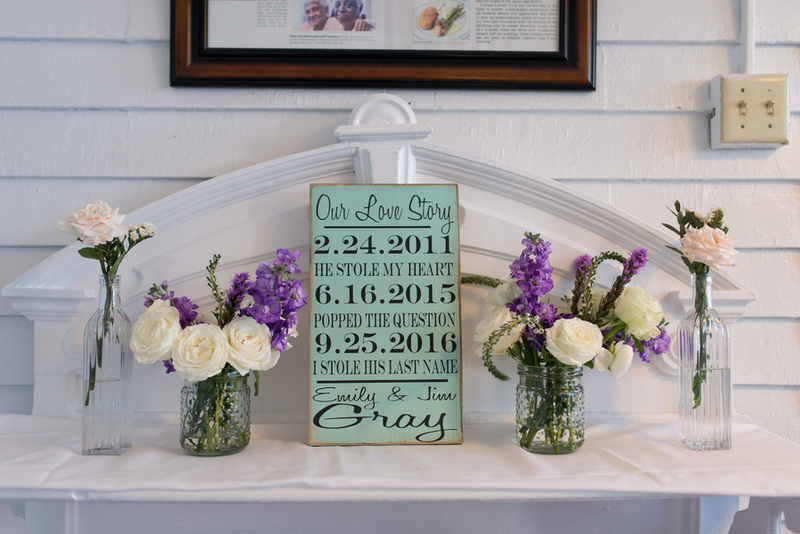 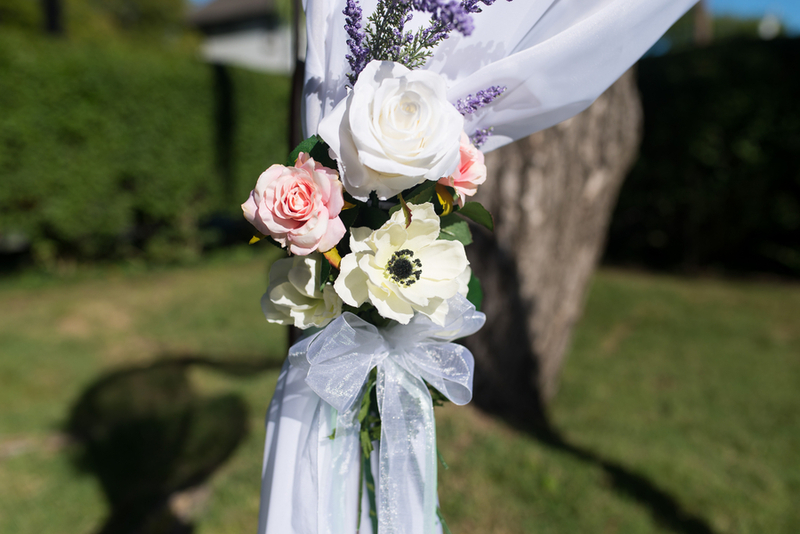 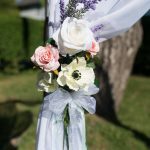 Both the bride and groom got ready on the premises and had a first look on one of the outside wrap-around porches. 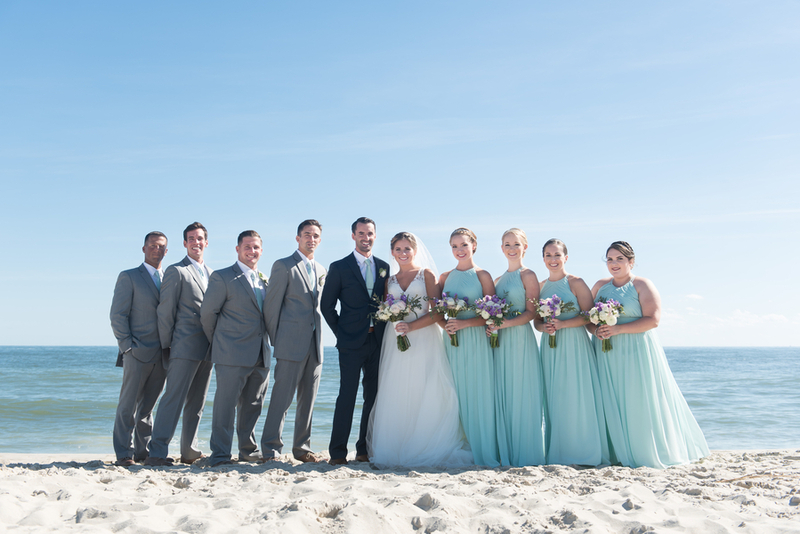 They took portraits around the grounds and then joined the bridal party for some shots on the beach. 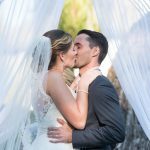 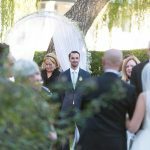 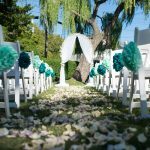 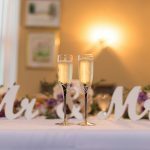 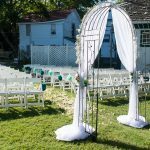 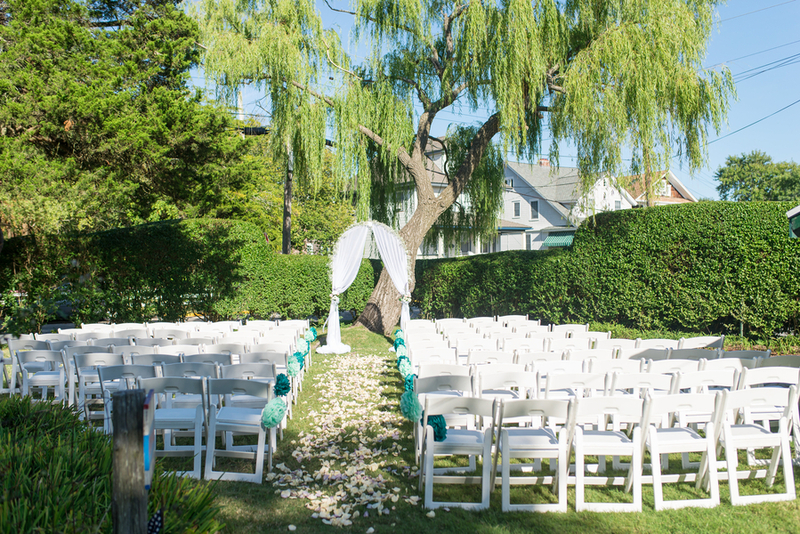 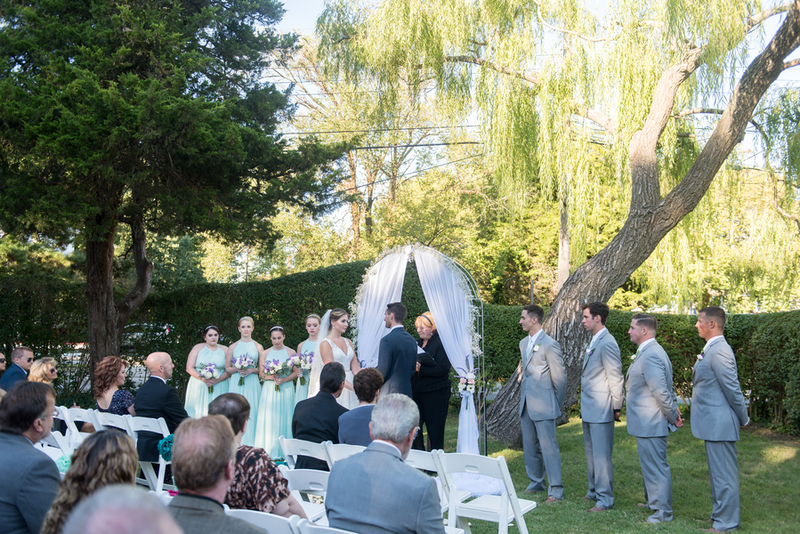 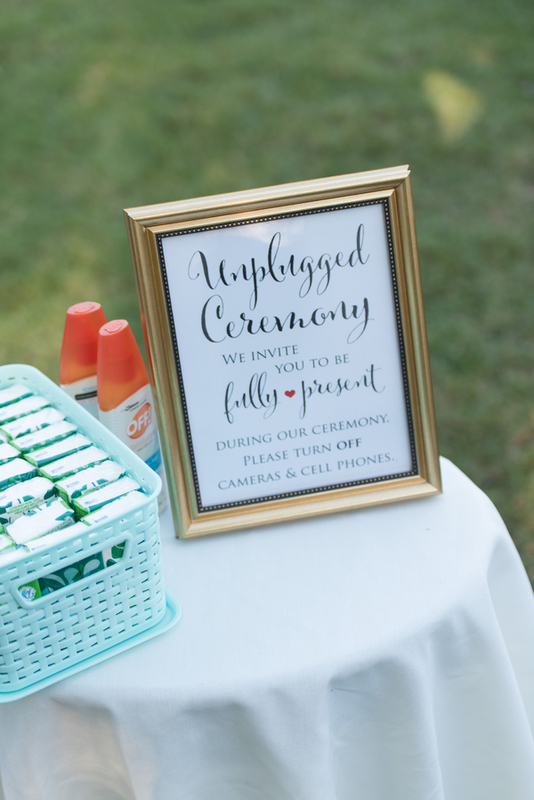 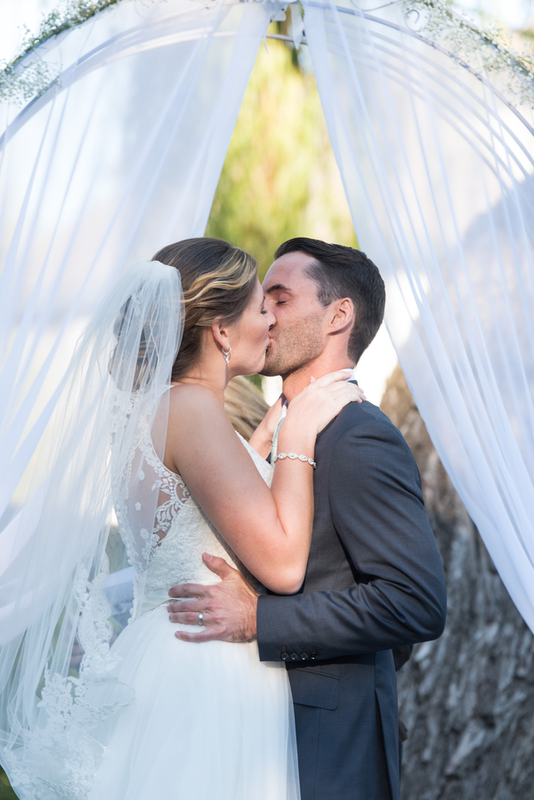 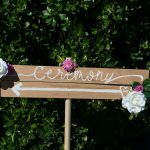 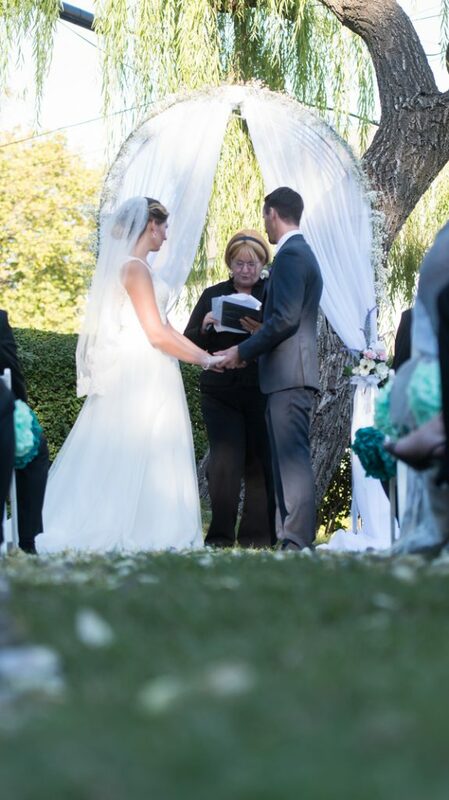 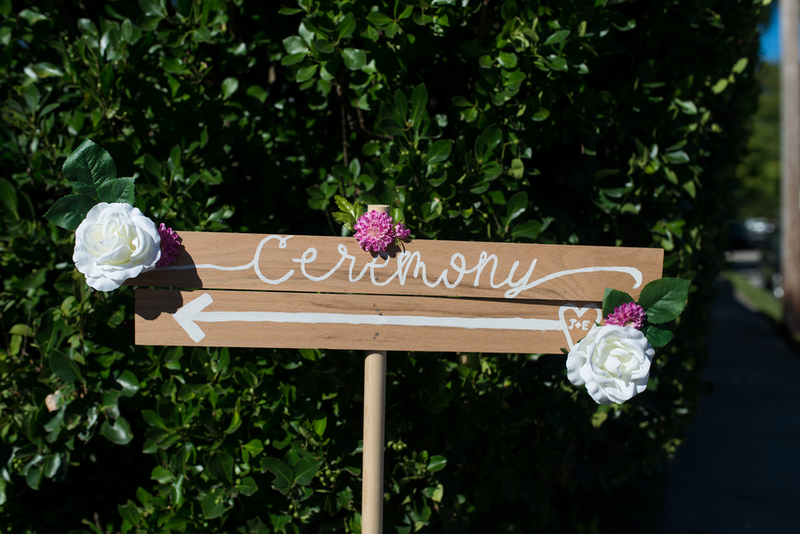 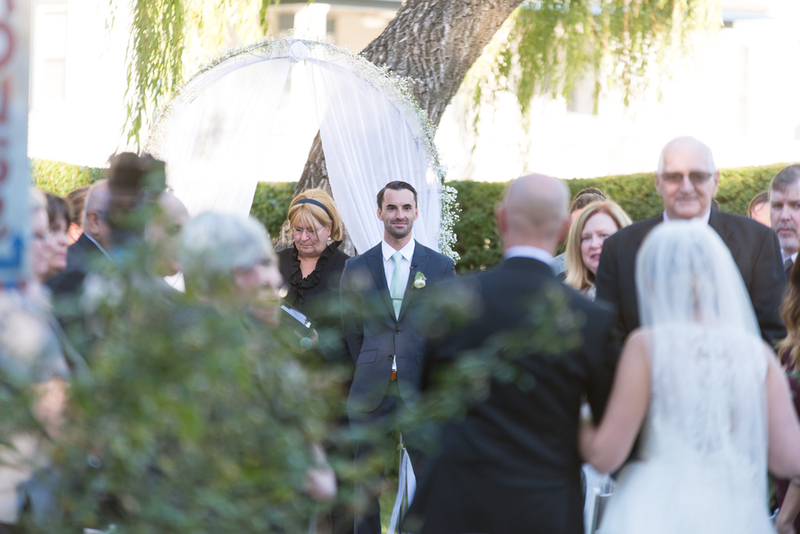 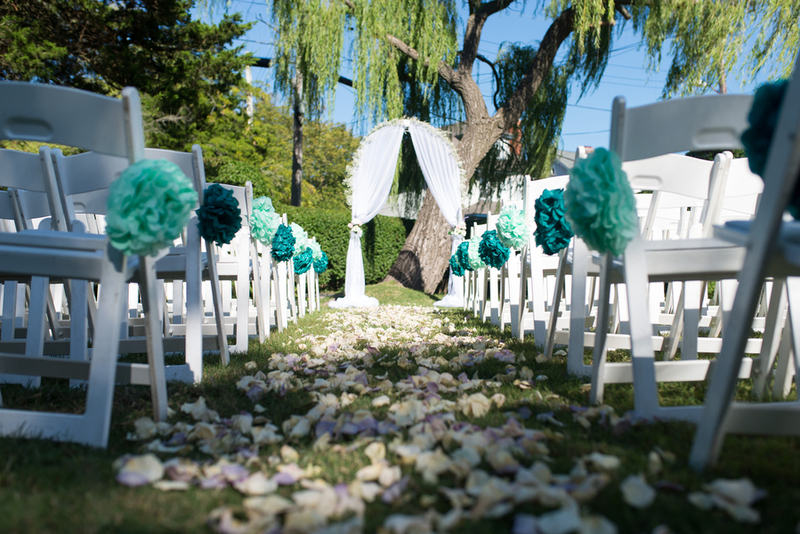 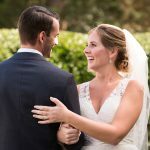 When they returned to the hotel, their guests began to arrive and fill the garden area for their outdoor ceremony under an old willow tree. 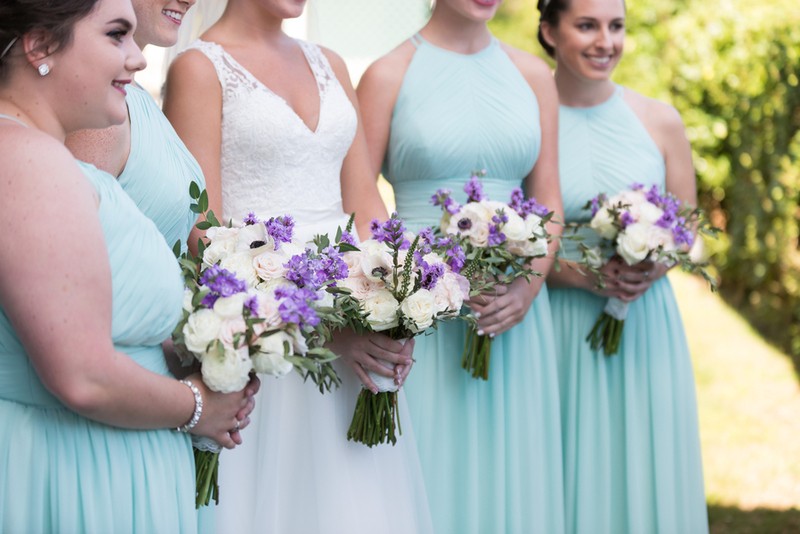 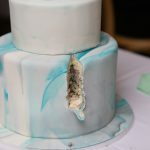 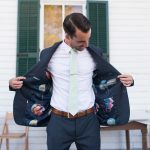 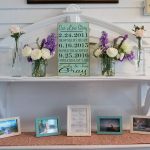 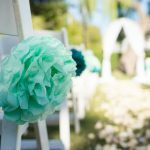 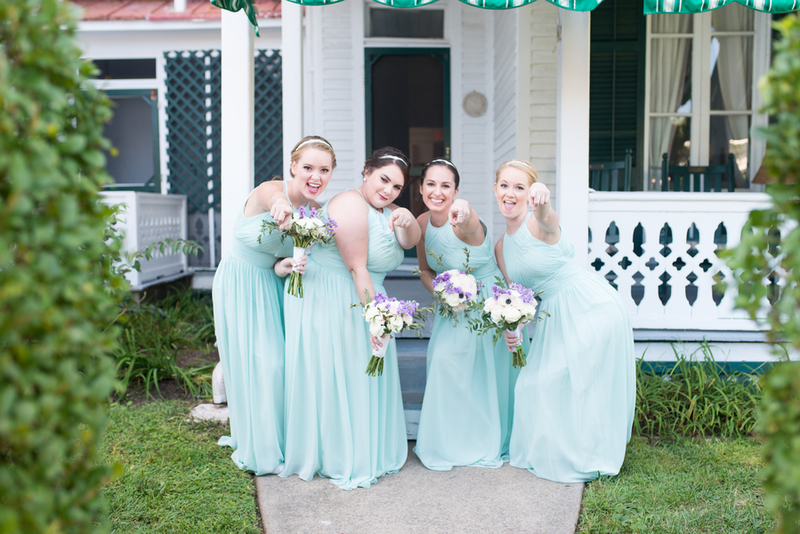 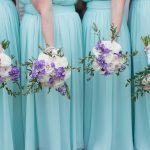 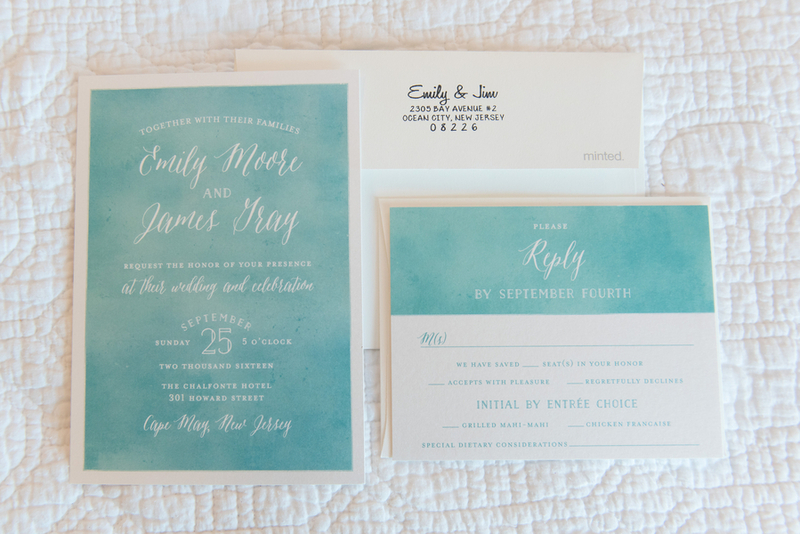 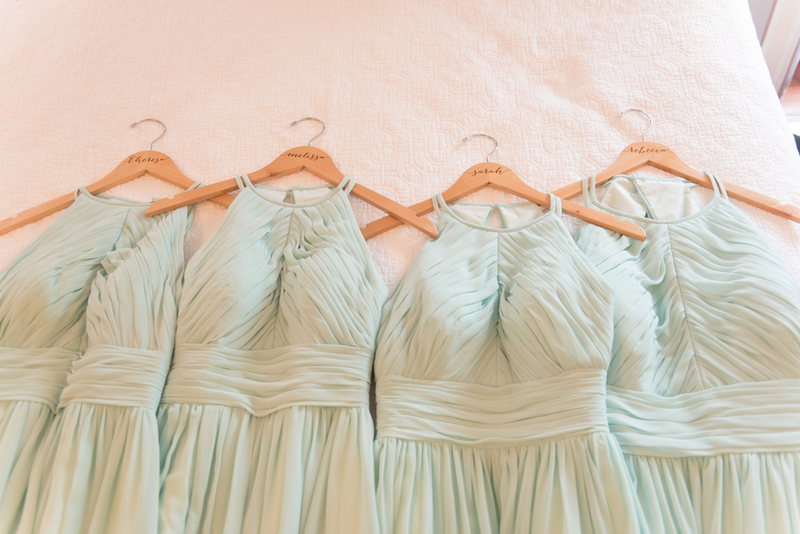 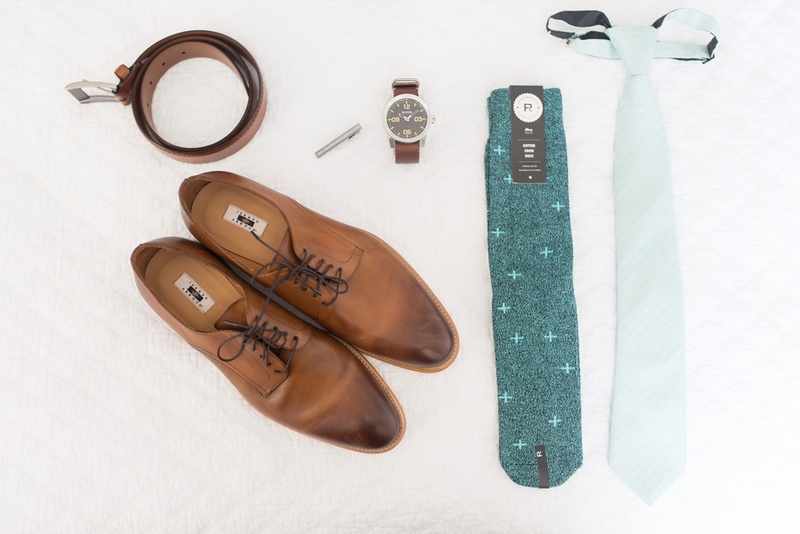 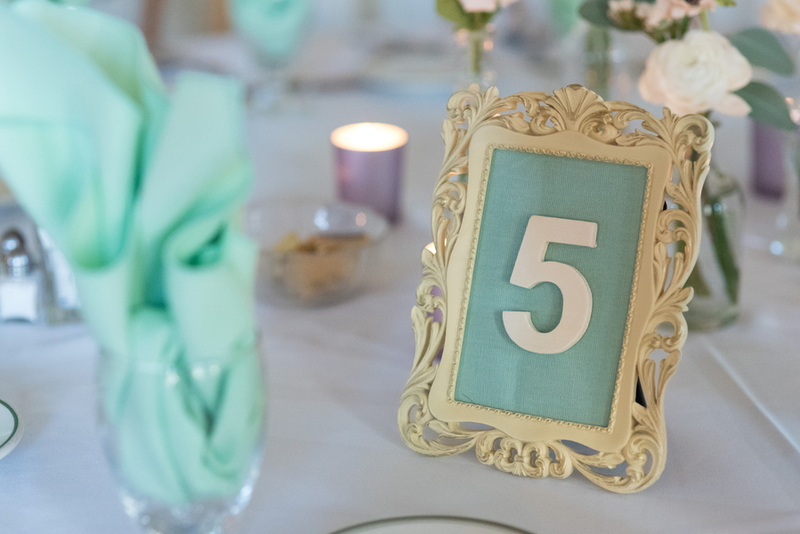 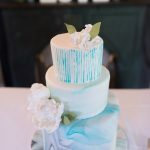 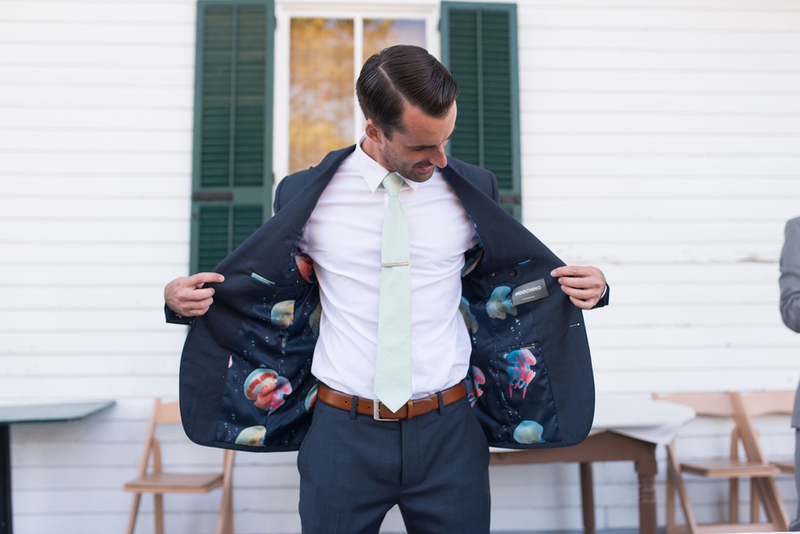 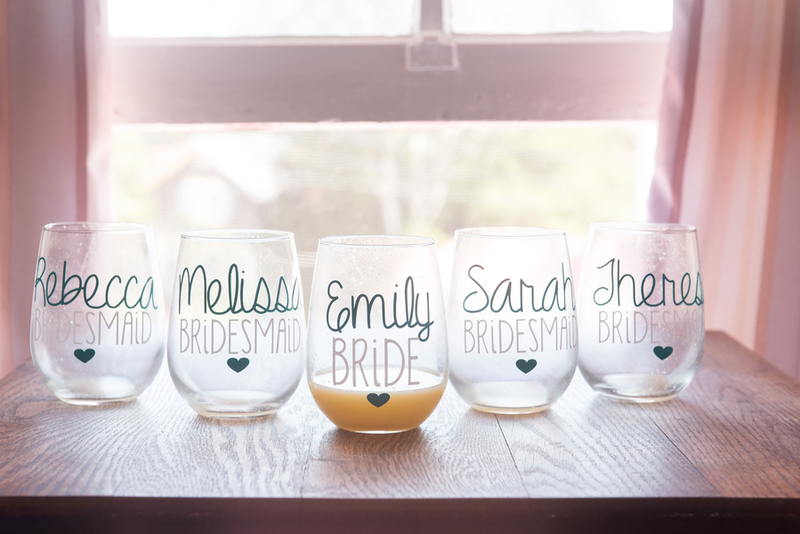 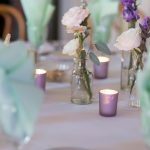 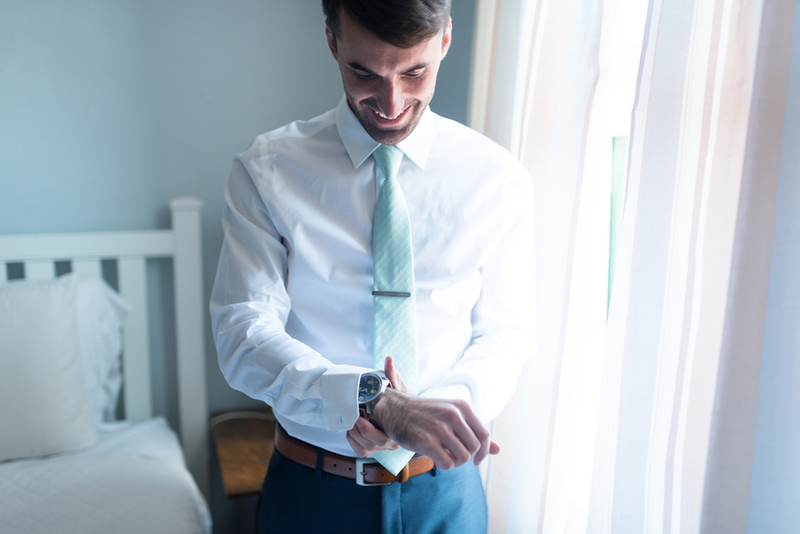 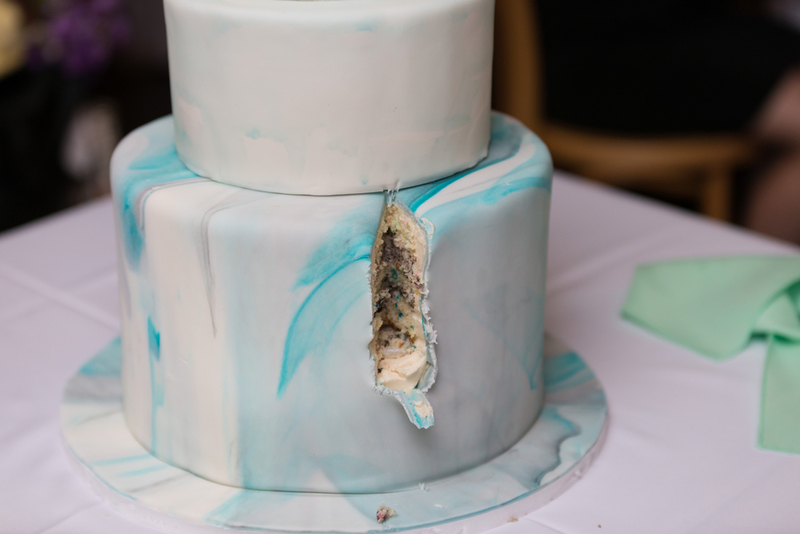 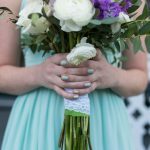 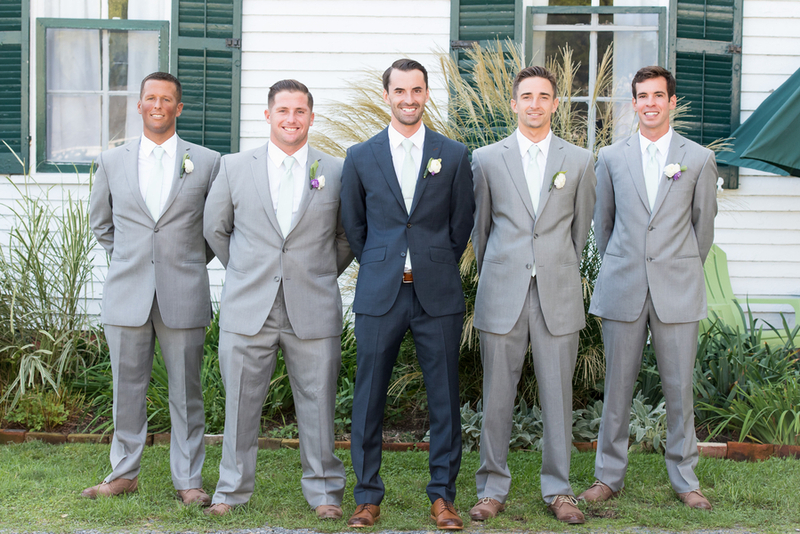 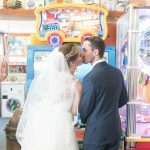 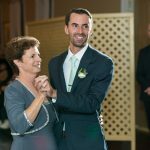 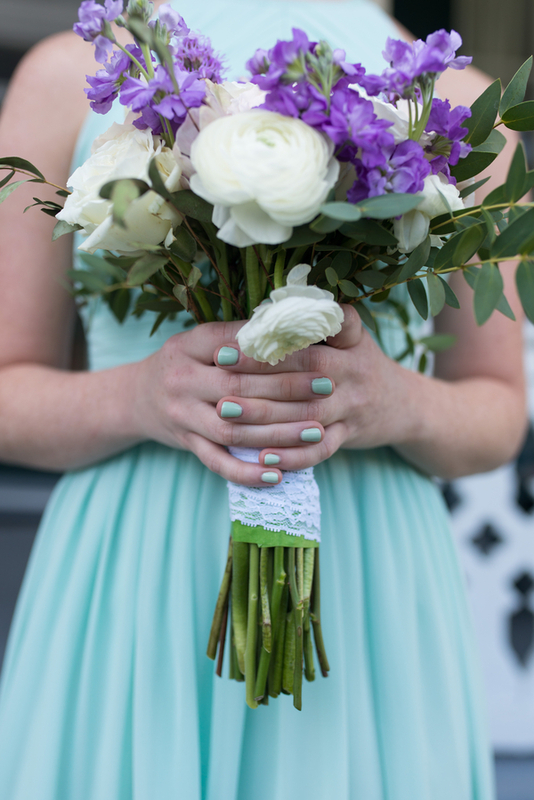 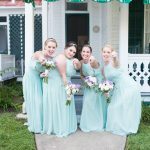 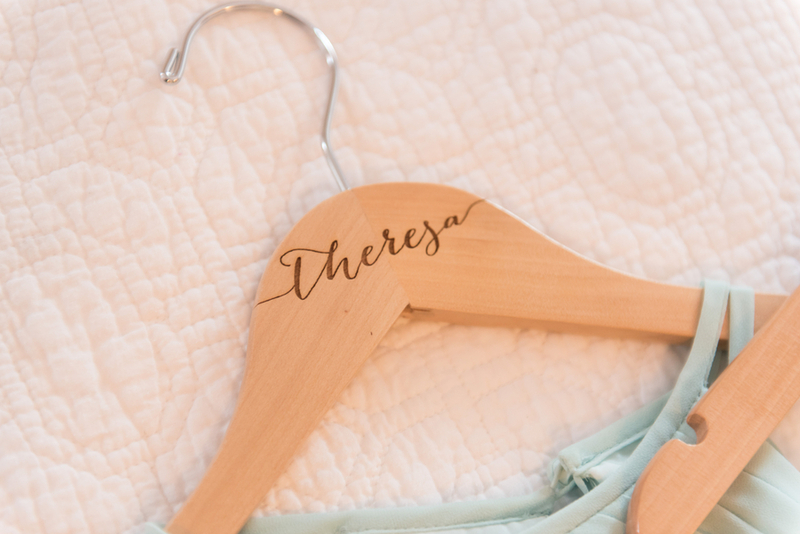 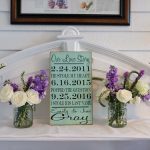 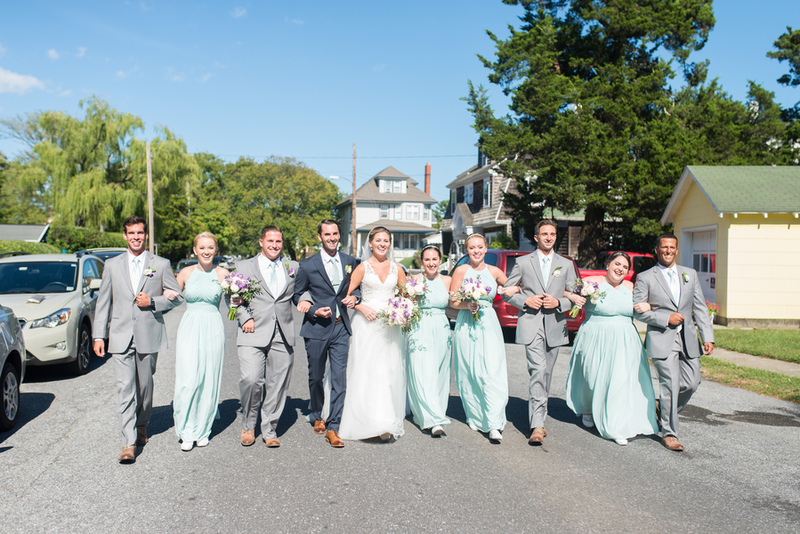 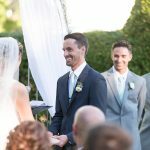 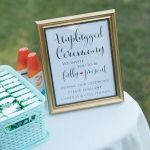 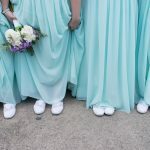 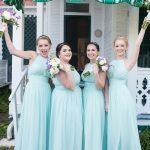 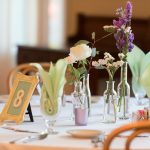 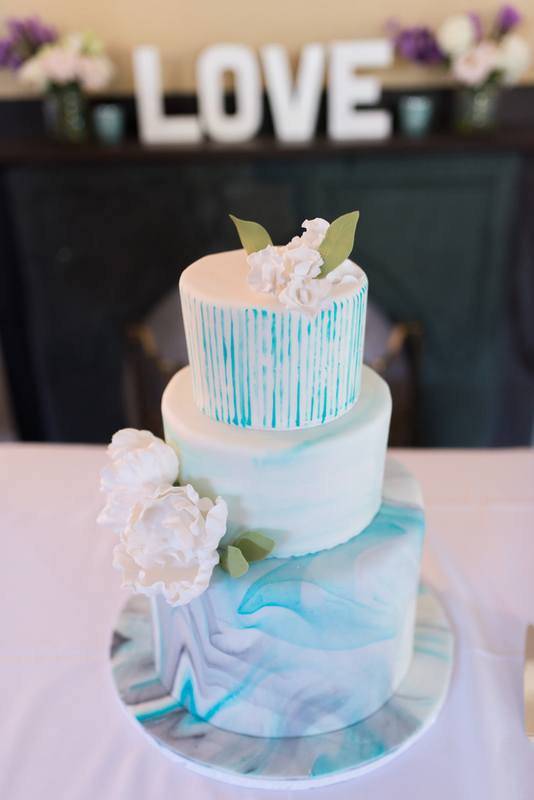 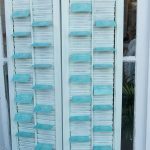 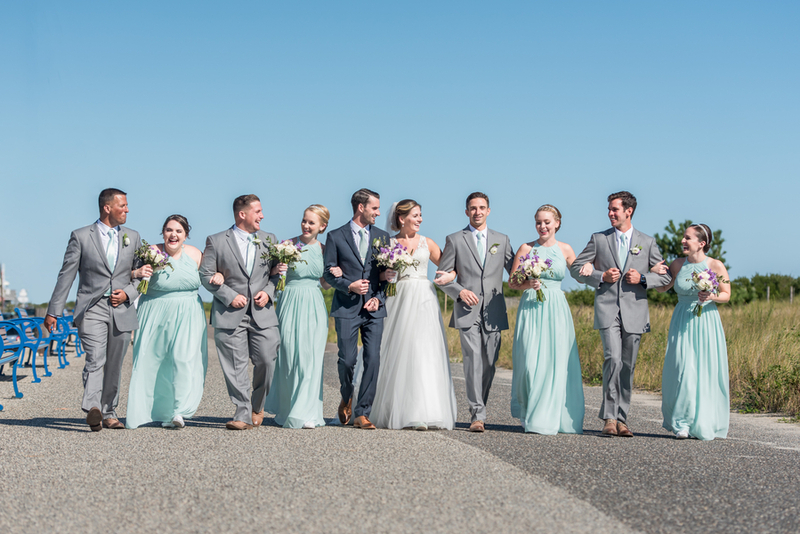 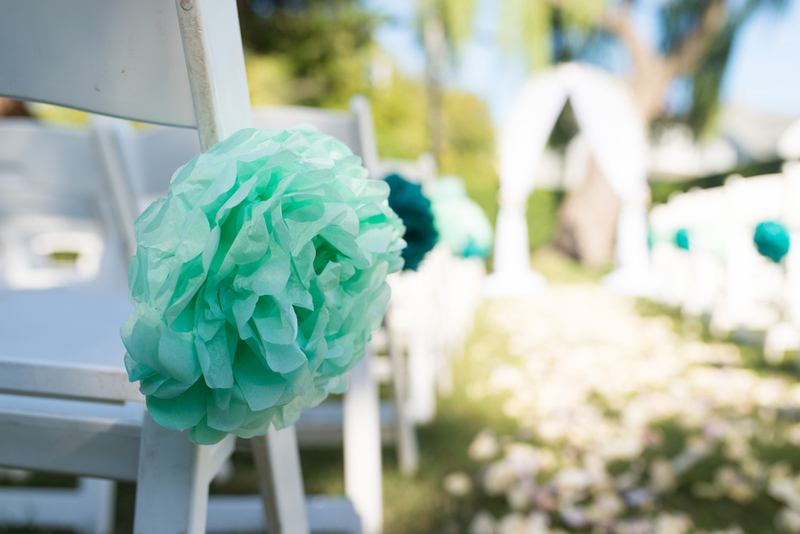 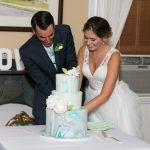 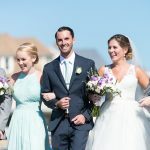 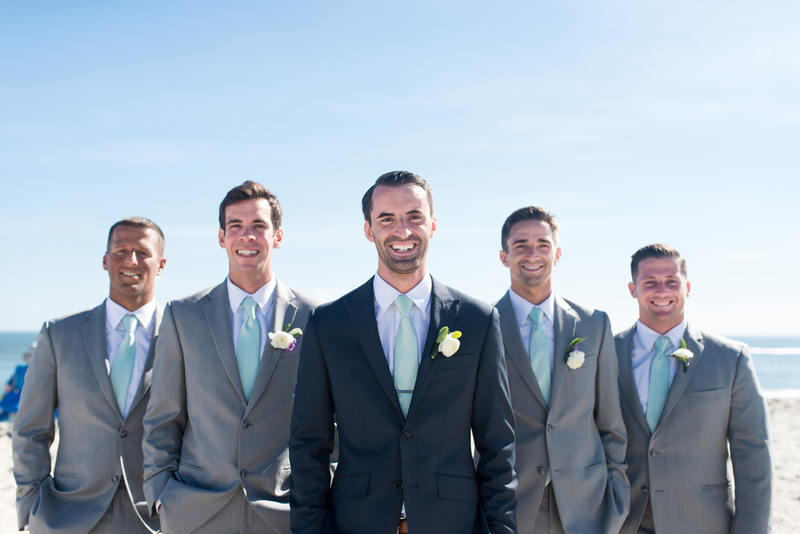 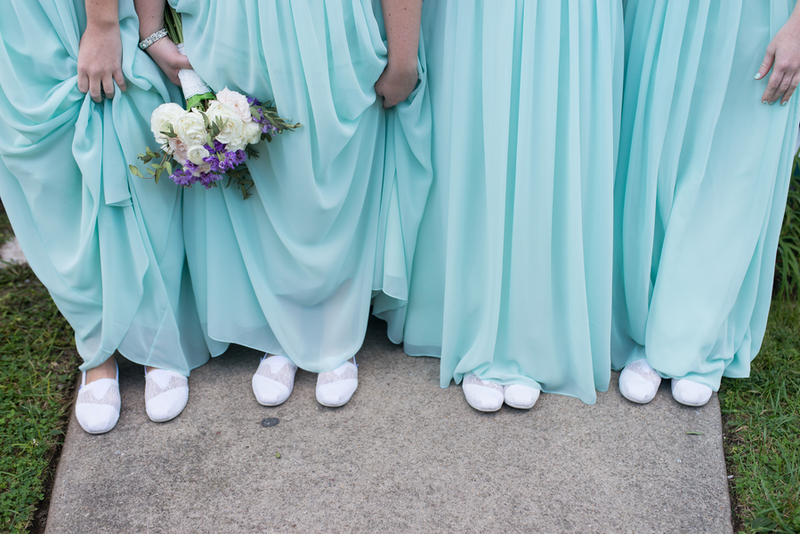 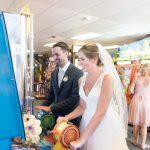 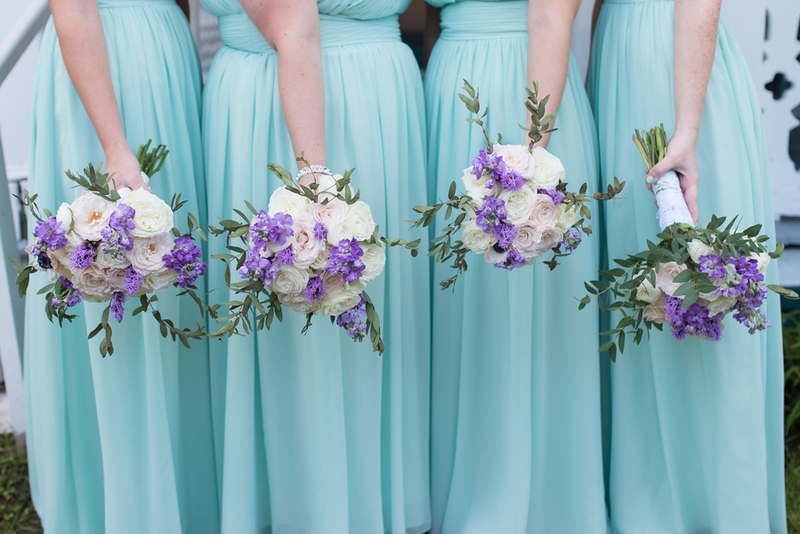 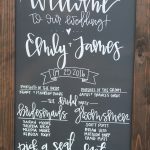 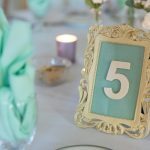 The bridesmaids wore sea-foam green, groomsmen in gray and the groom wore a custom navy suit with a fun jellyfish lining. 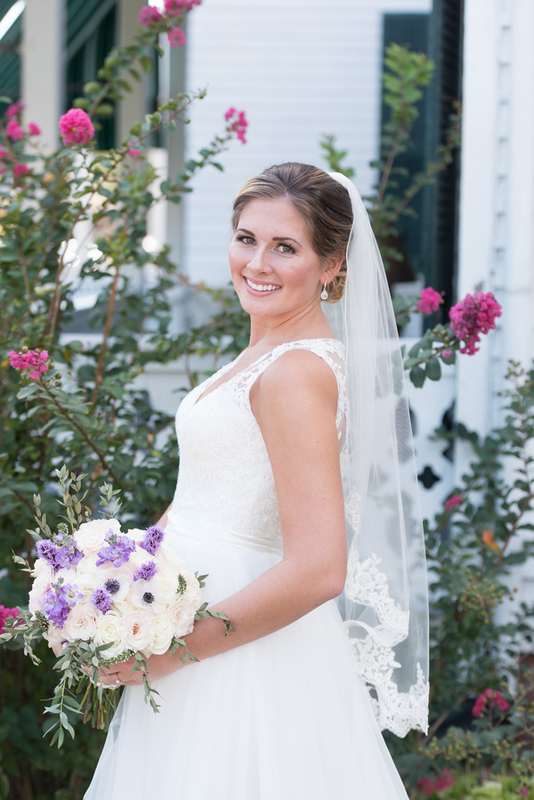 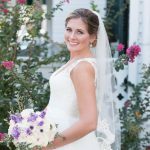 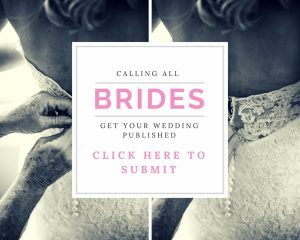 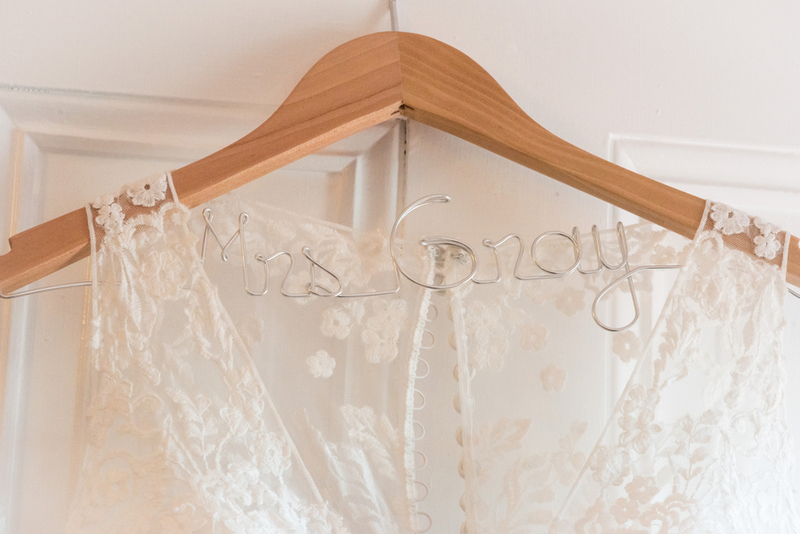 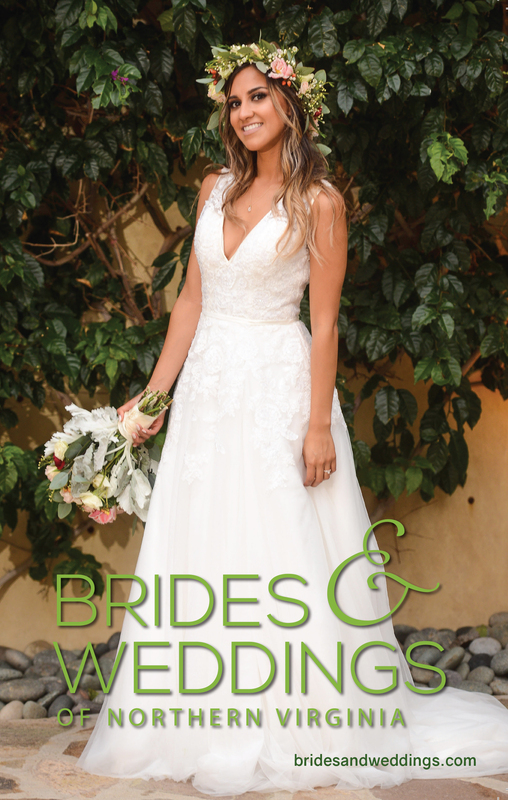 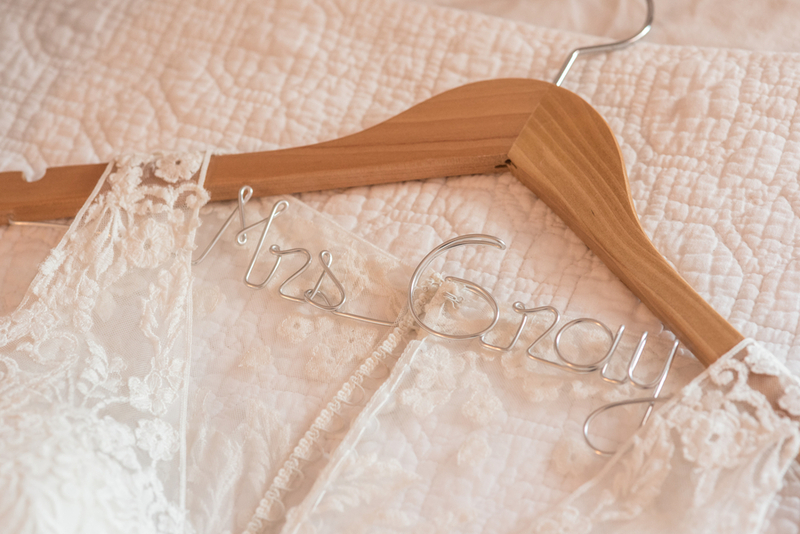 The bride wore a lace gown with a lace-trimmed veil. 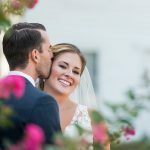 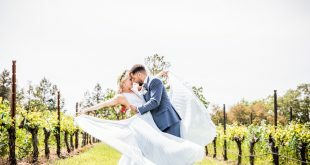 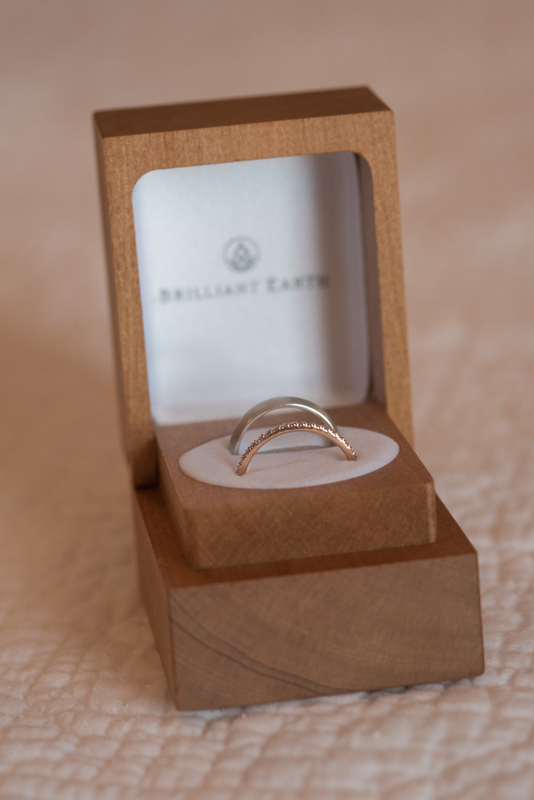 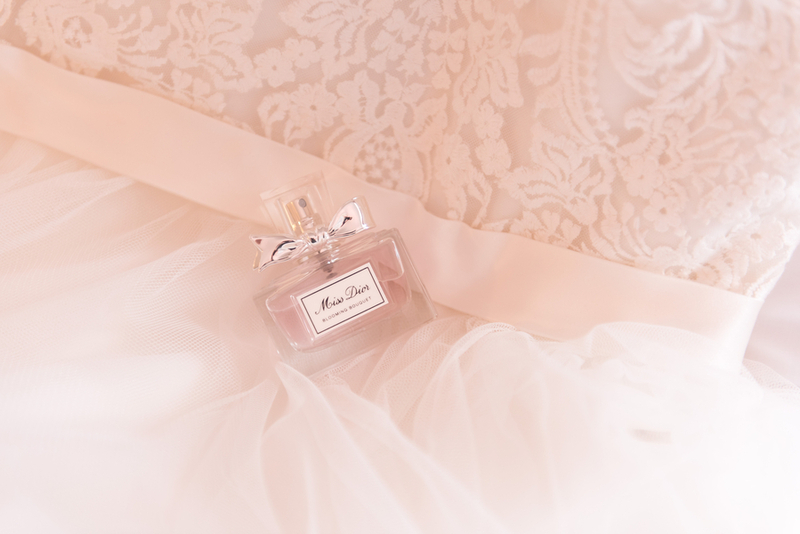 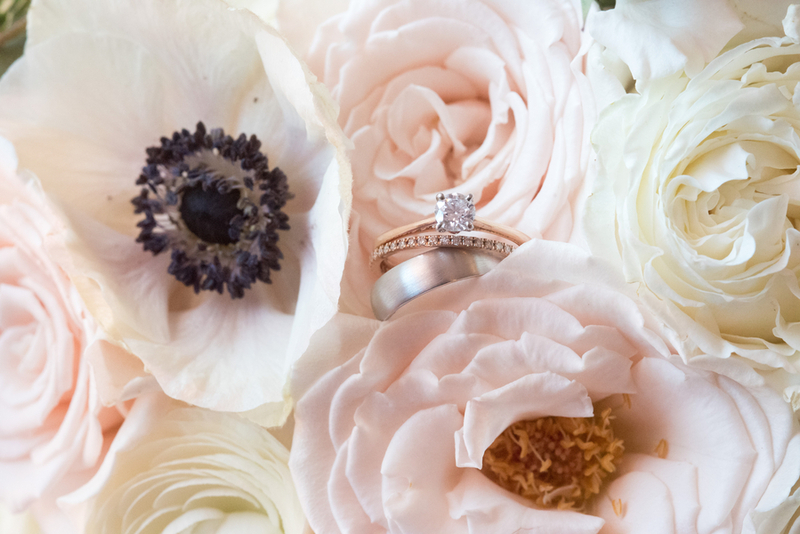 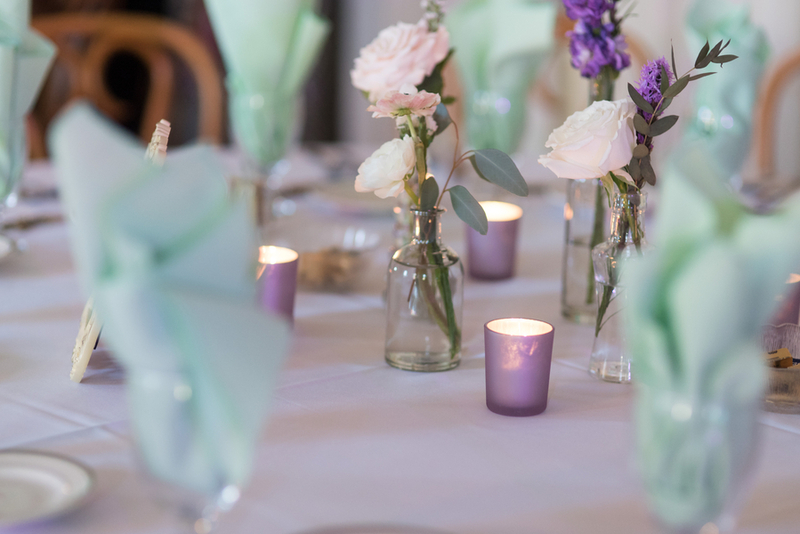 The entire wedding was simply gorgeous.